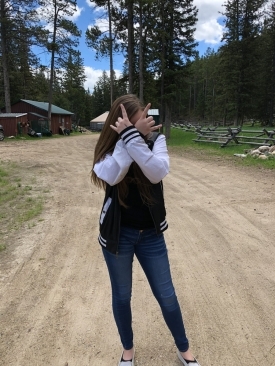 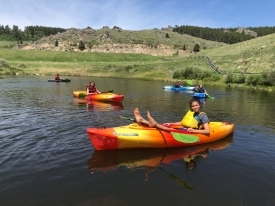 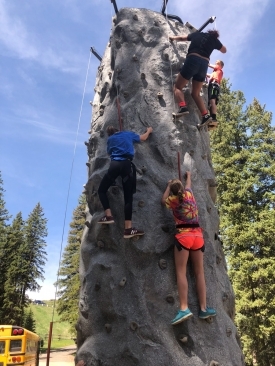 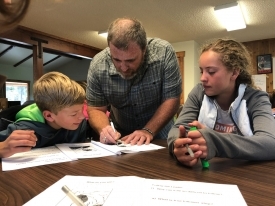 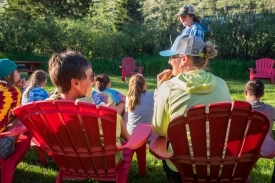 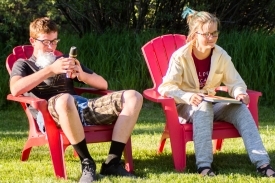 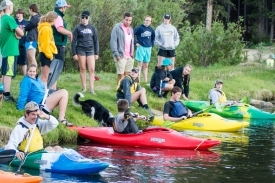 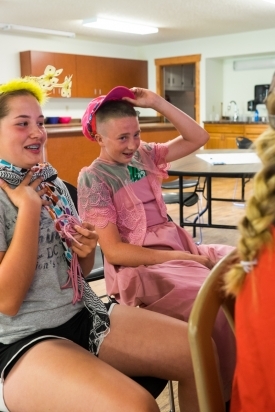 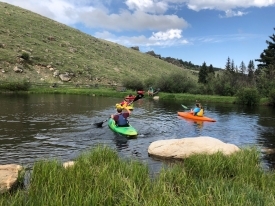 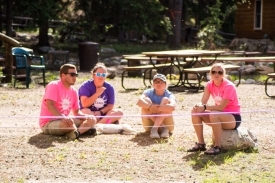 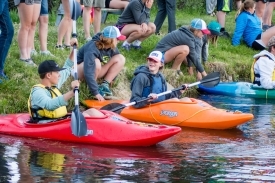 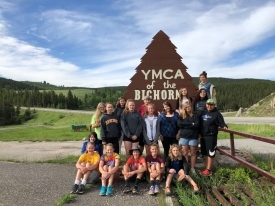 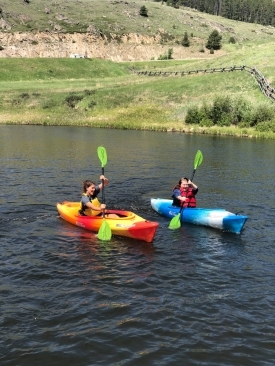 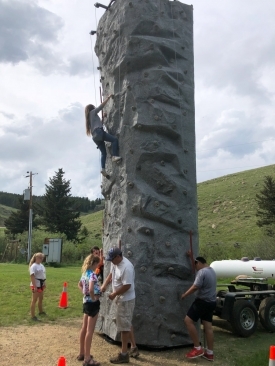 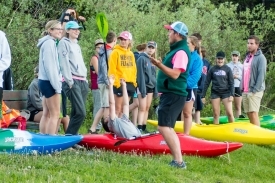 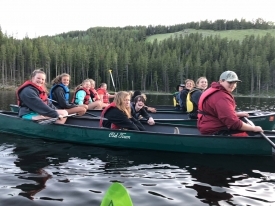 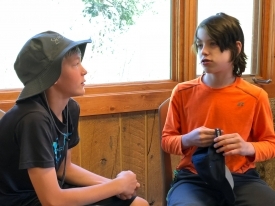 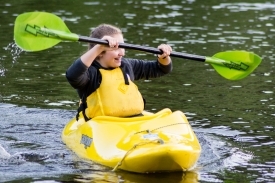 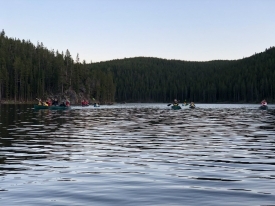 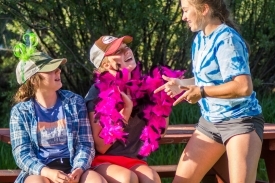 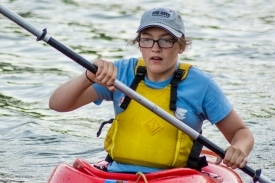 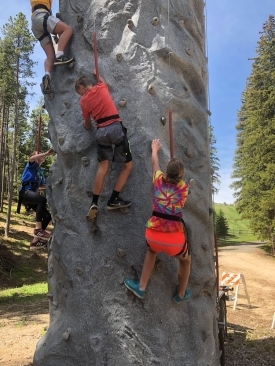 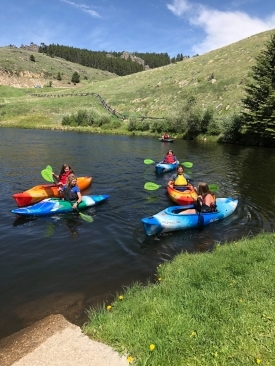 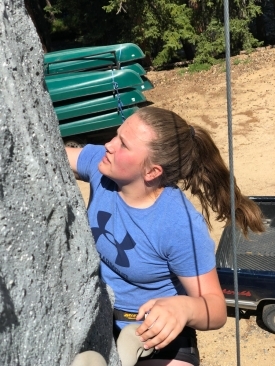 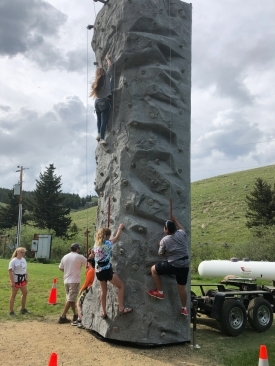 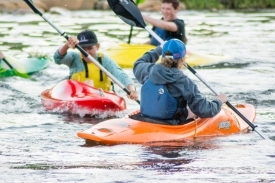 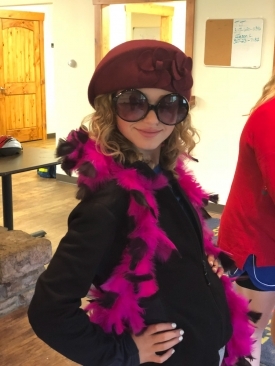 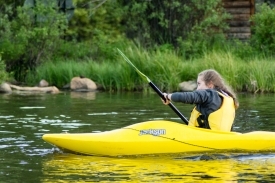 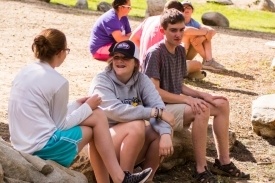 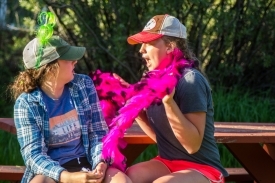 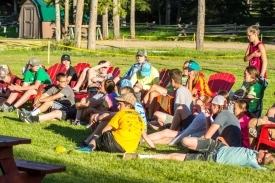 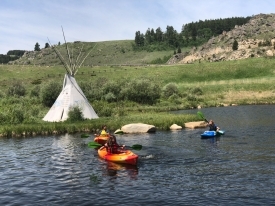 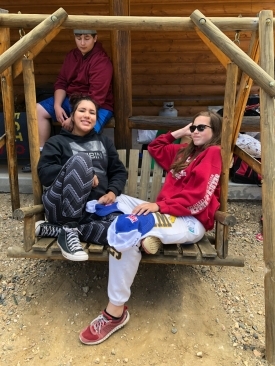 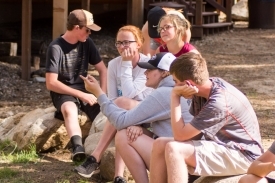 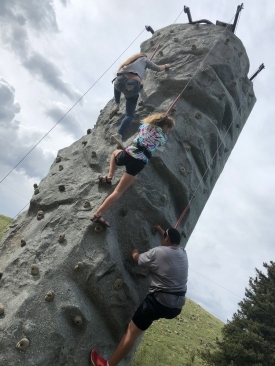 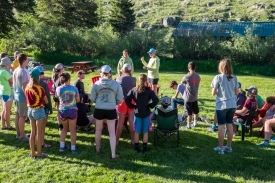 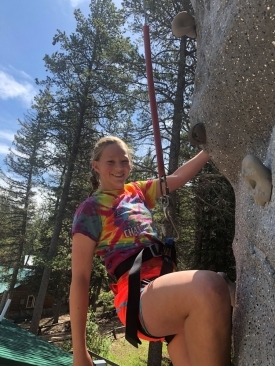 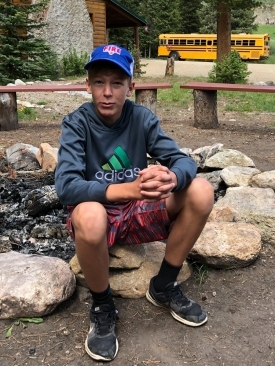 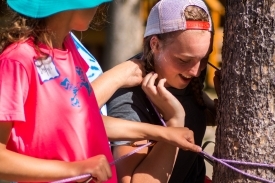 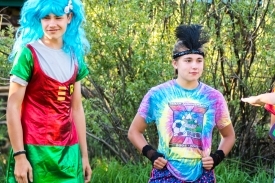 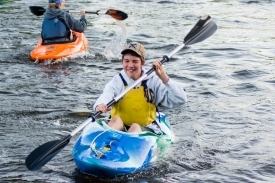 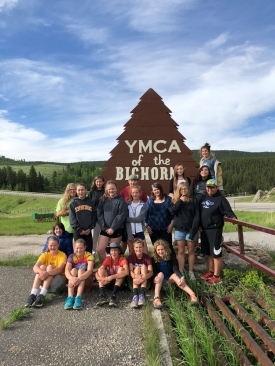 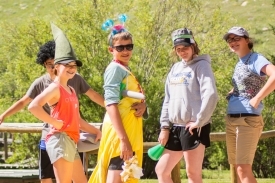 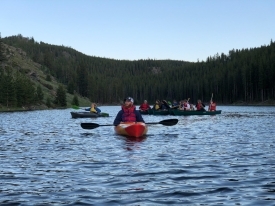 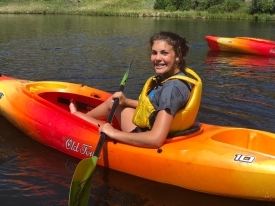 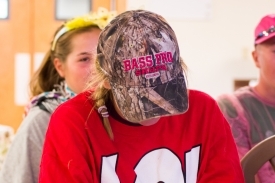 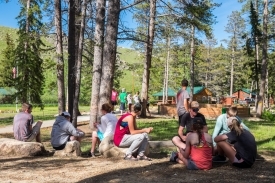 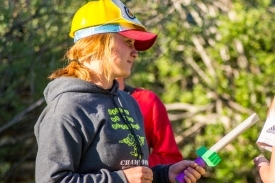 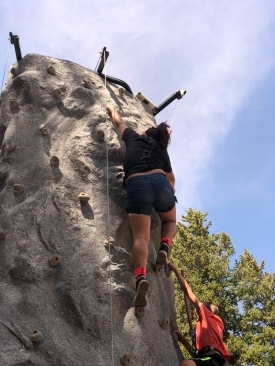 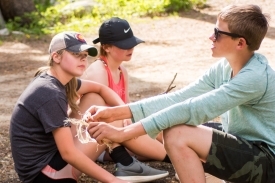 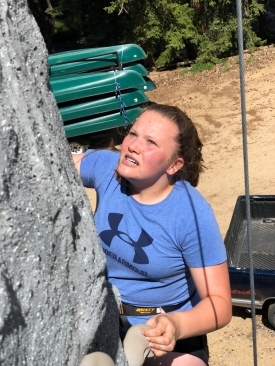 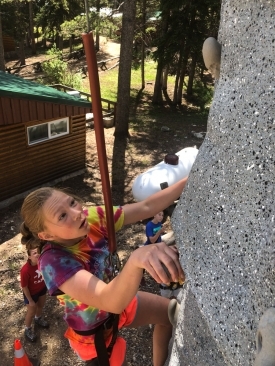 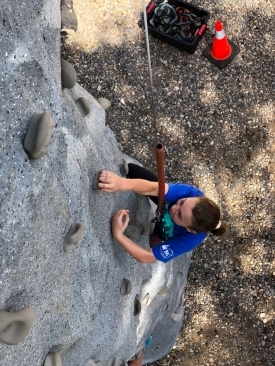 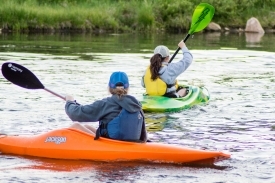 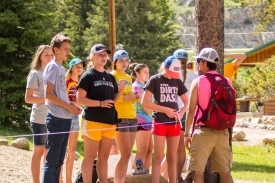 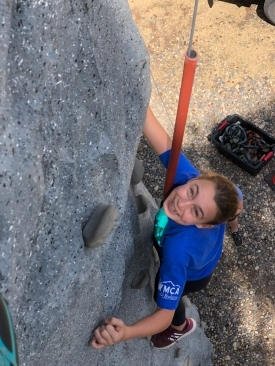 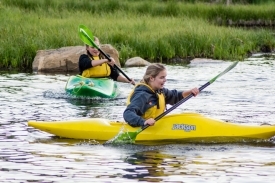 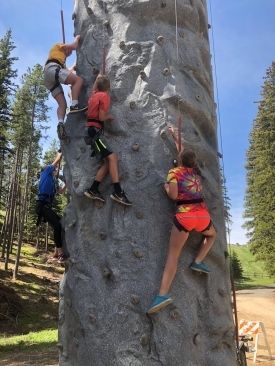 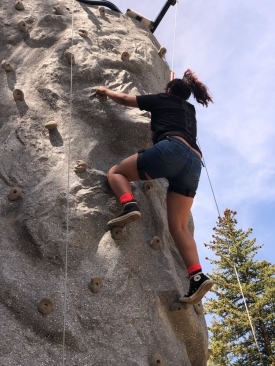 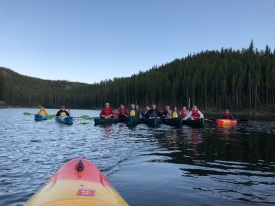 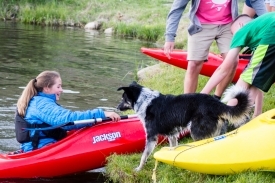 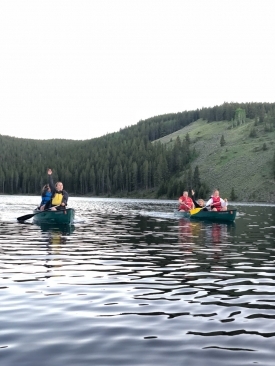 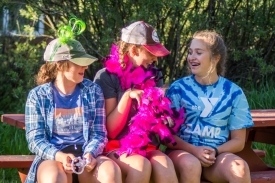 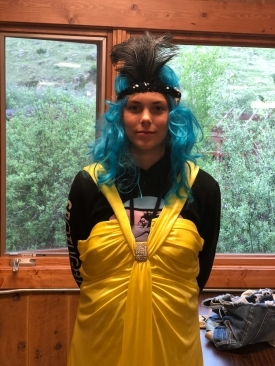 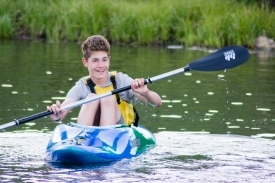 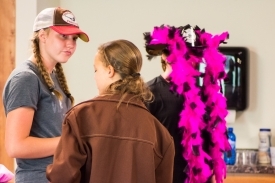 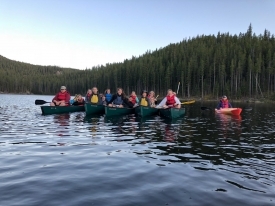 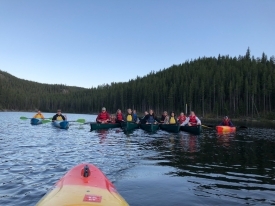 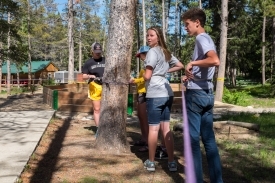 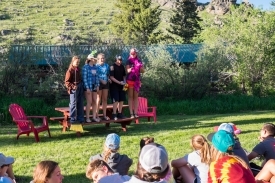 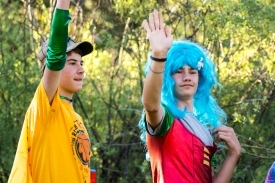 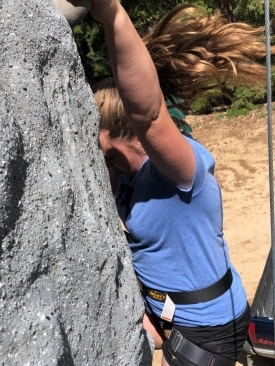 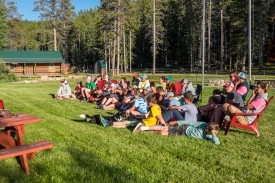 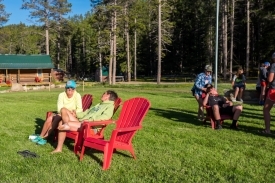 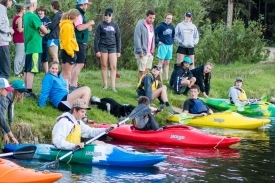 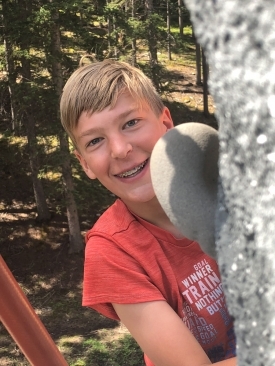 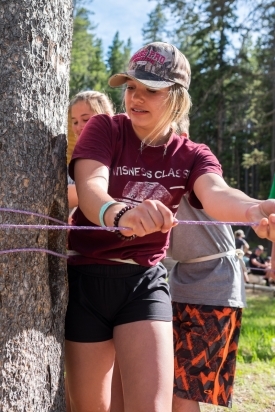 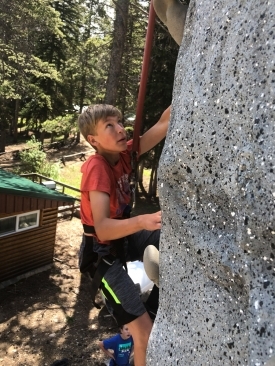 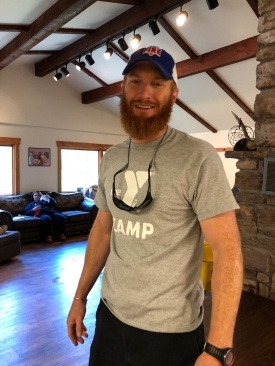 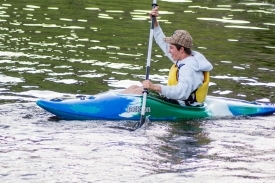 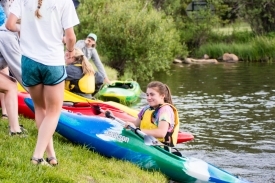 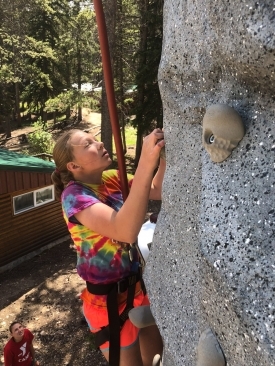 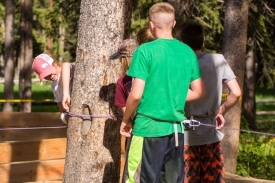 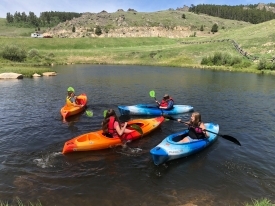 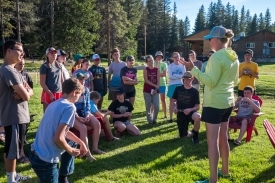 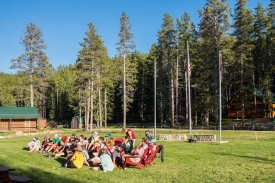 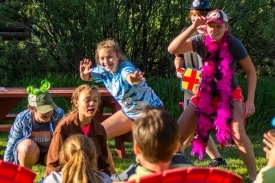 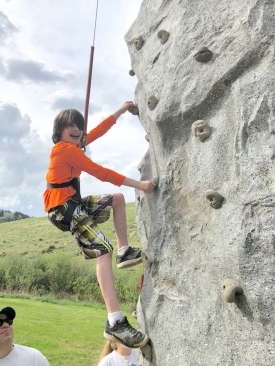 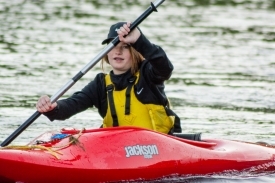 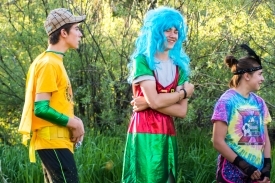 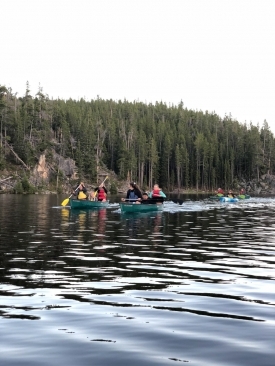 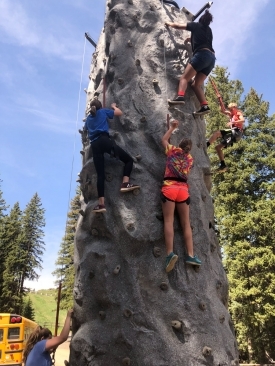 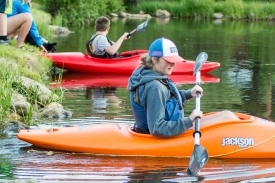 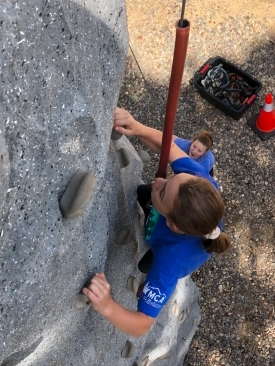 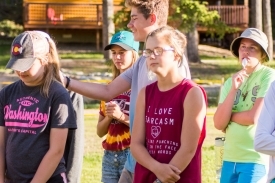 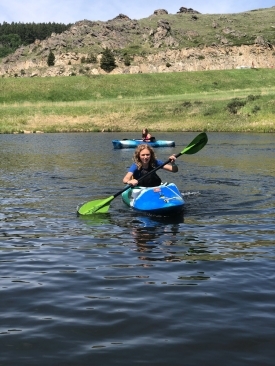 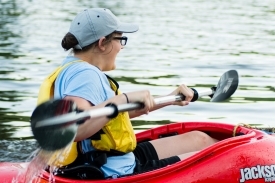 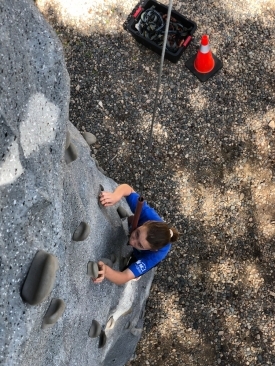 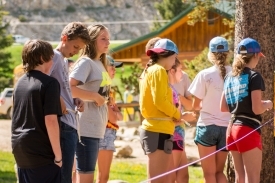 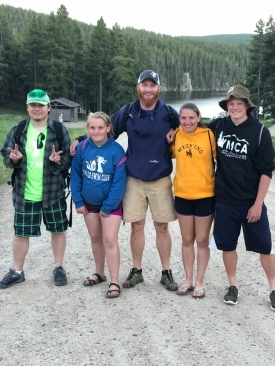 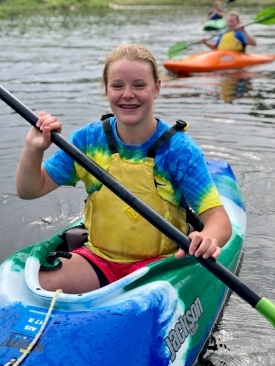 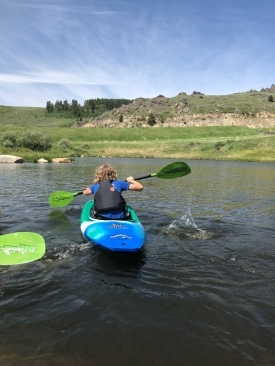 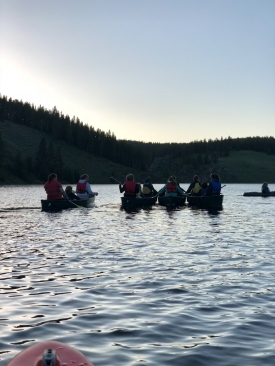 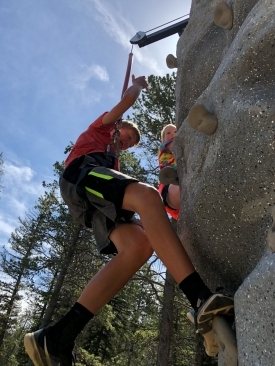 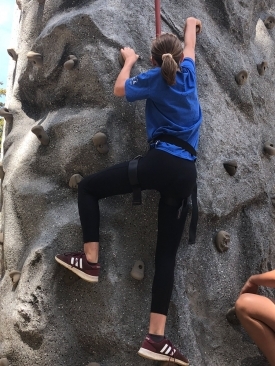 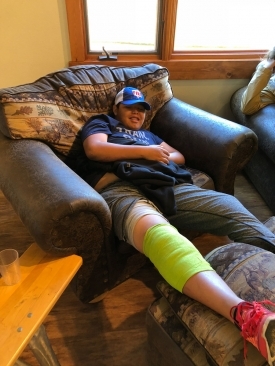 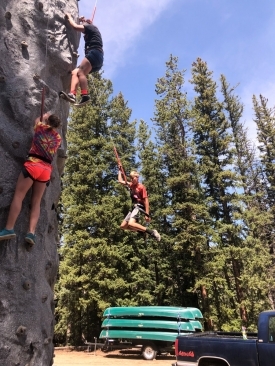 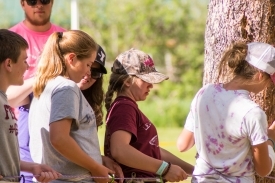 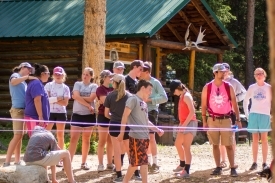 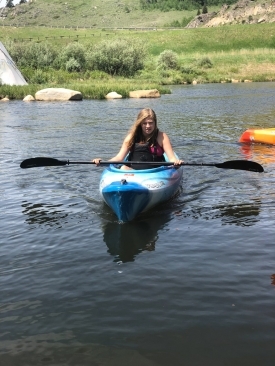 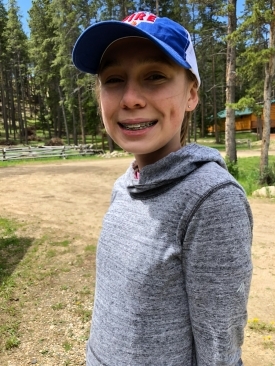 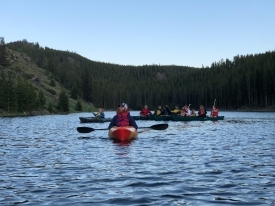 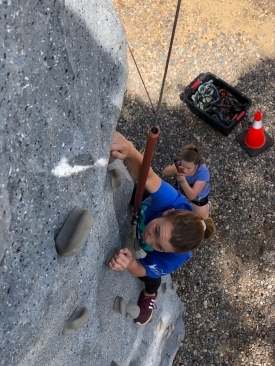 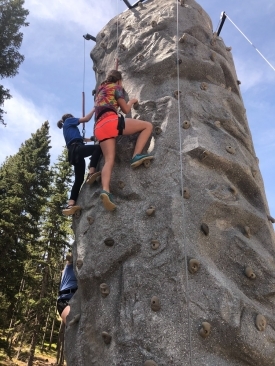 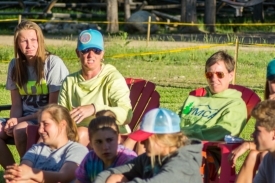 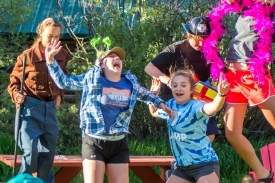 Four days at YMCA of the Bighorns that’s fun, educational and filled with outdoor adventures to help 8th graders meet the challenges of transitioning to high school. 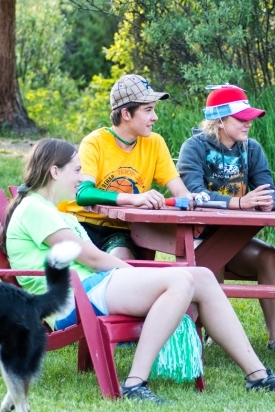 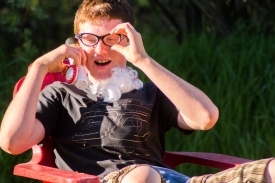 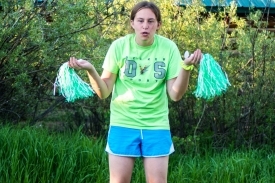 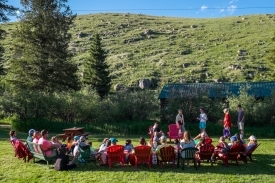 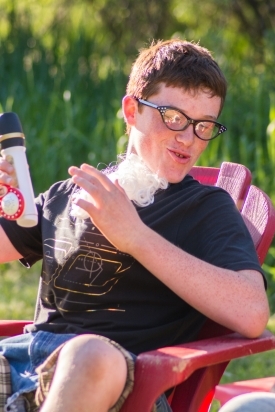 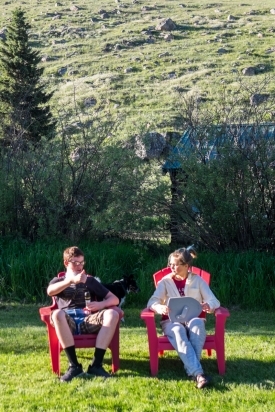 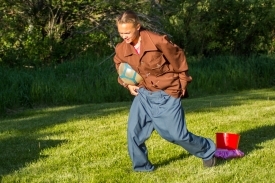 The CVC created CampFIRE (formerly known as Youth CiViC Leadership Camp) in 2008. 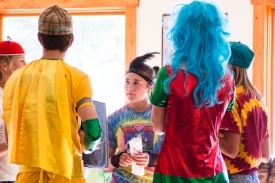 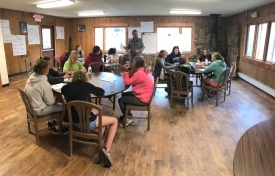 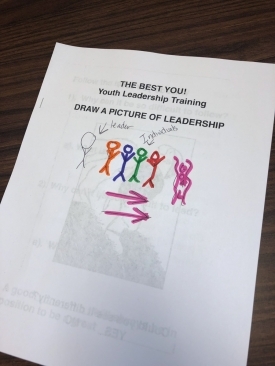 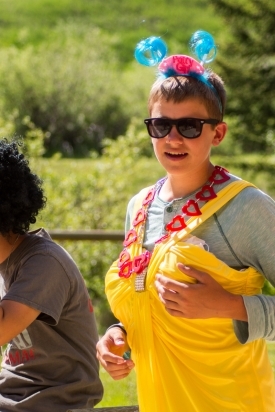 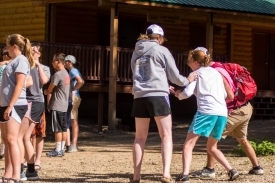 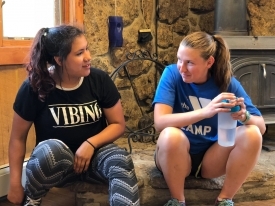 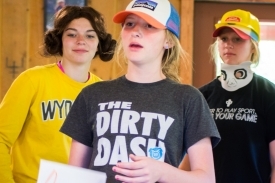 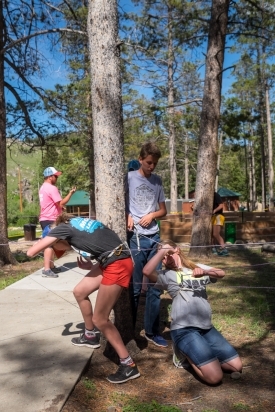 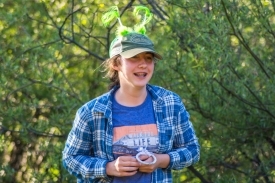 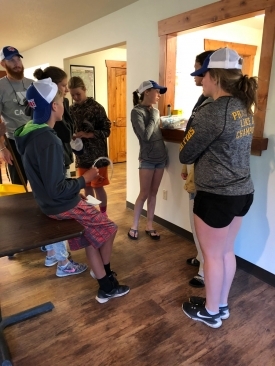 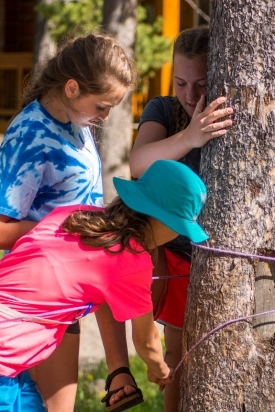 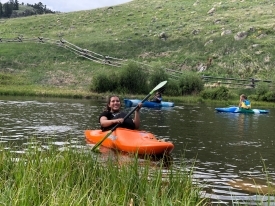 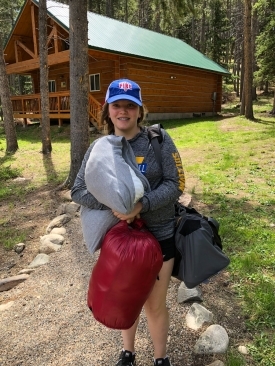 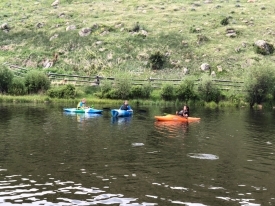 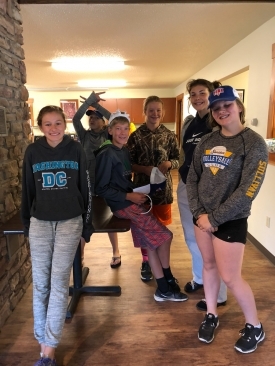 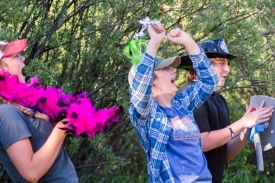 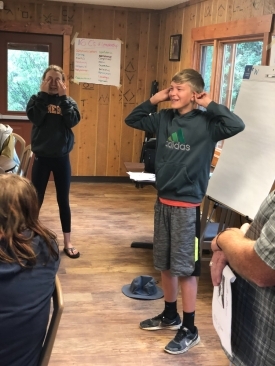 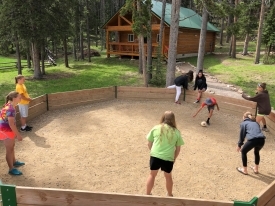 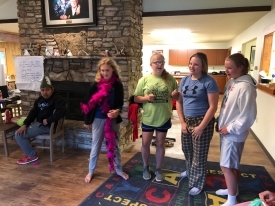 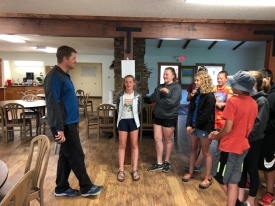 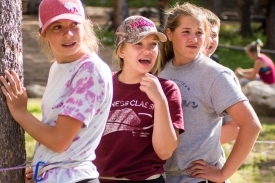 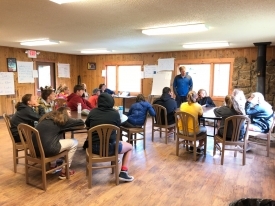 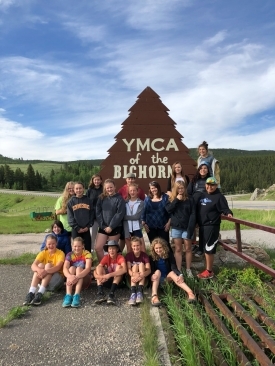 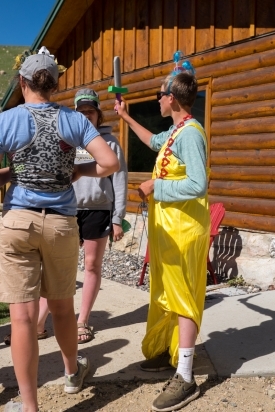 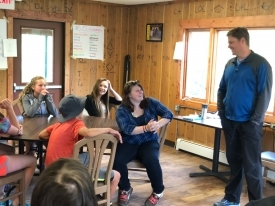 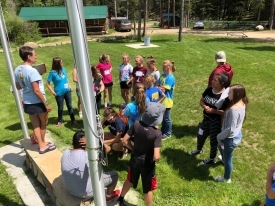 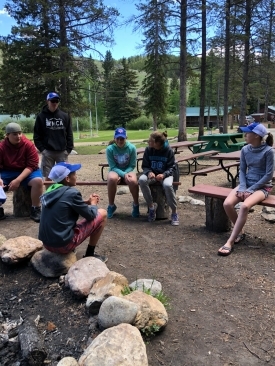 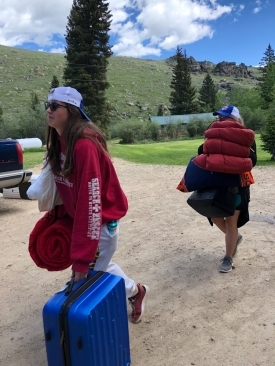 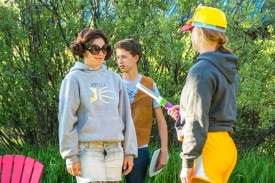 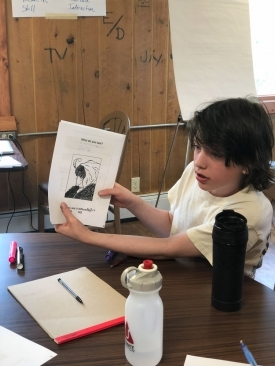 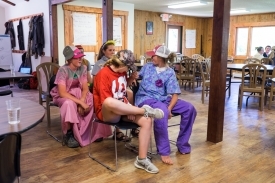 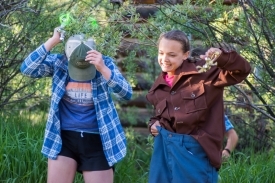 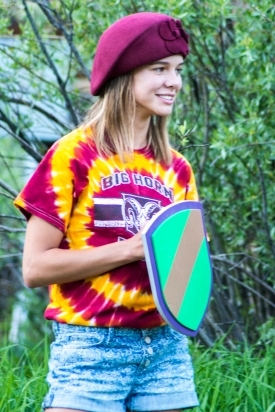 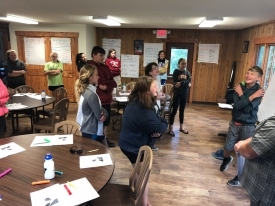 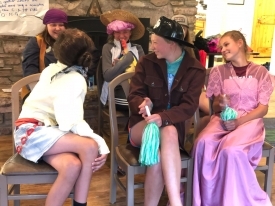 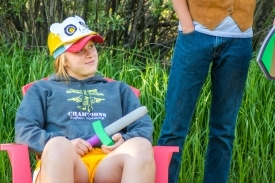 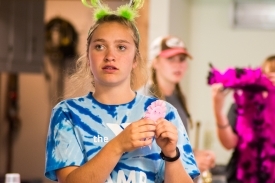 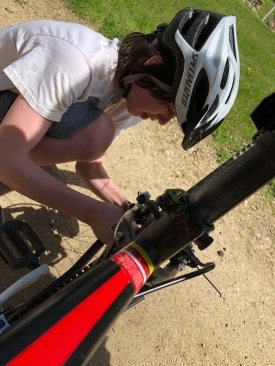 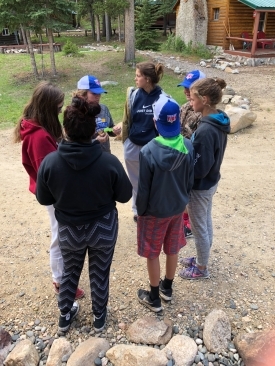 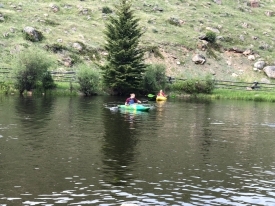 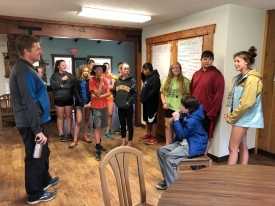 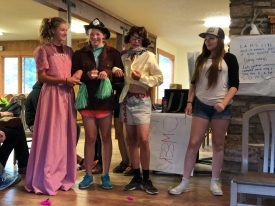 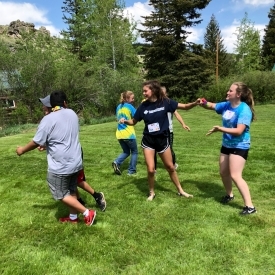 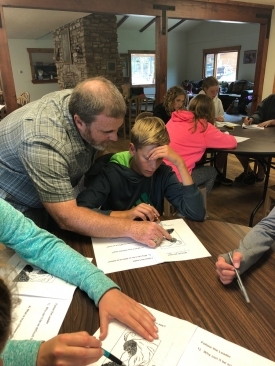 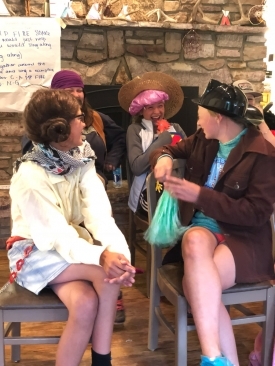 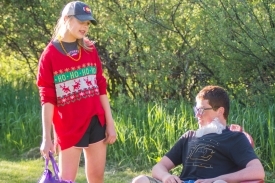 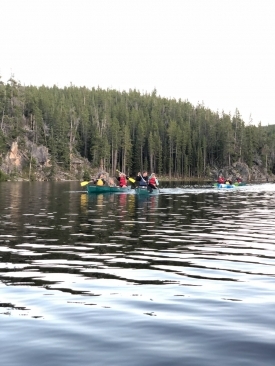 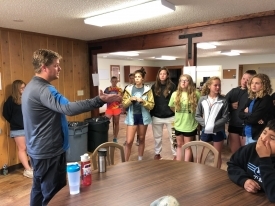 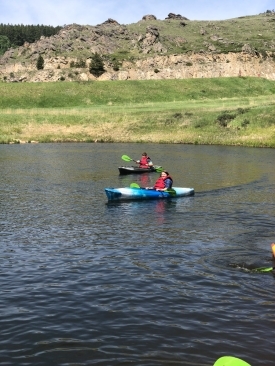 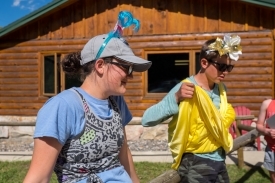 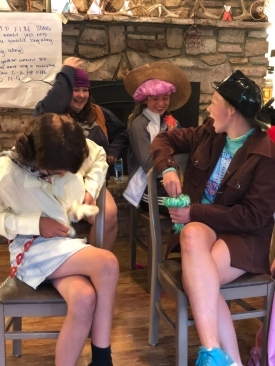 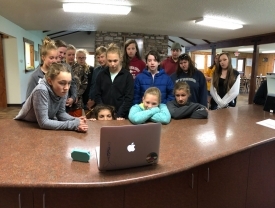 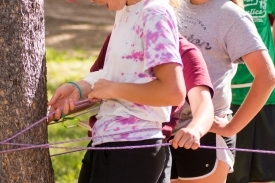 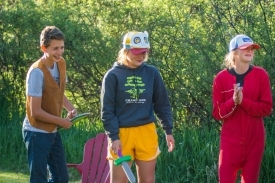 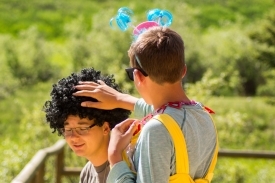 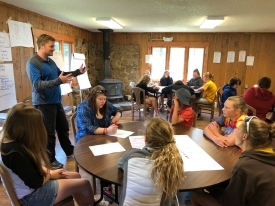 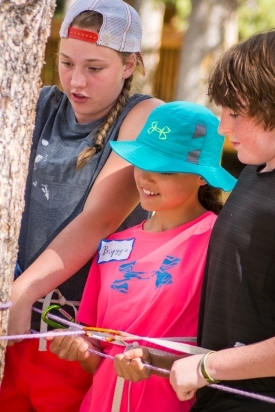 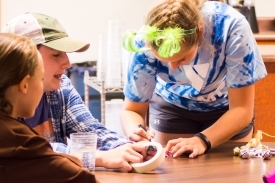 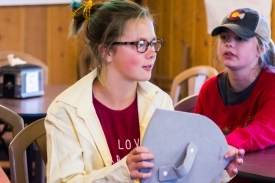 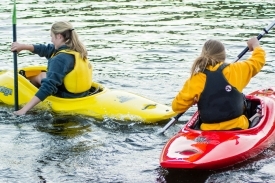 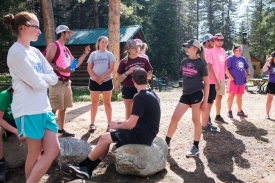 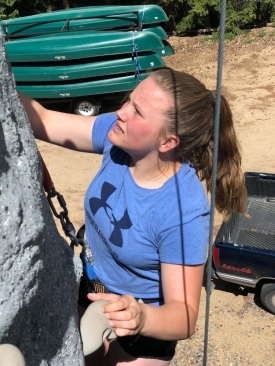 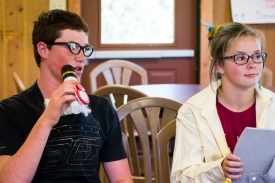 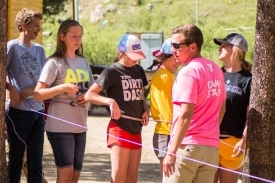 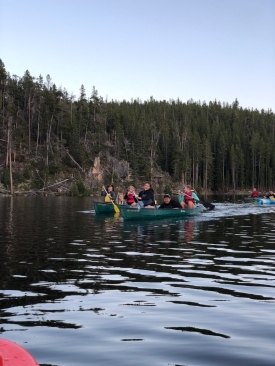 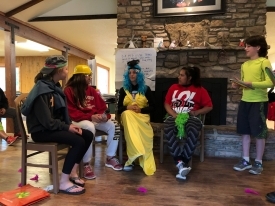 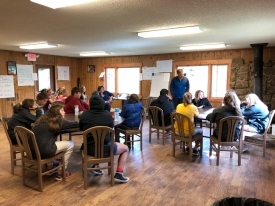 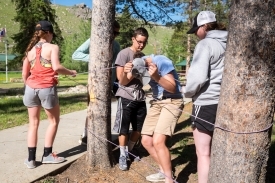 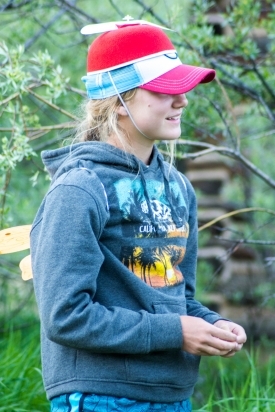 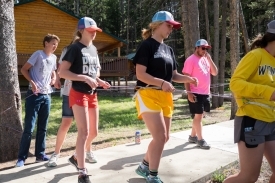 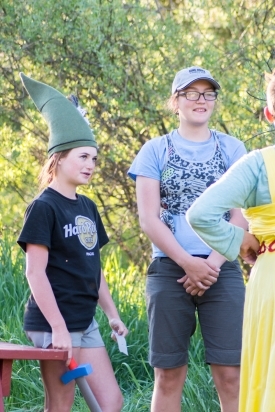 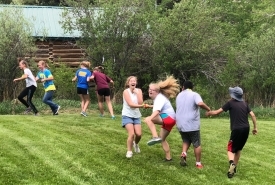 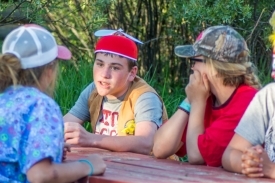 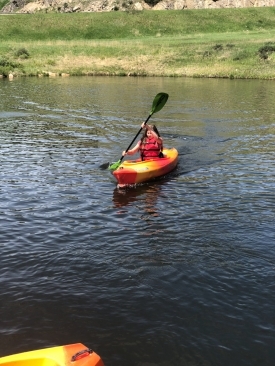 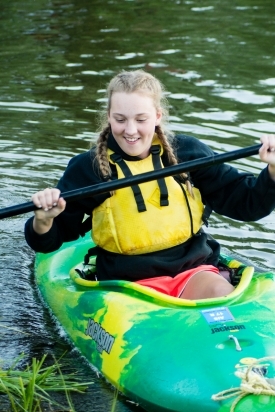 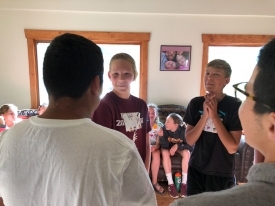 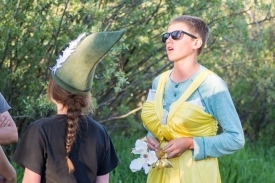 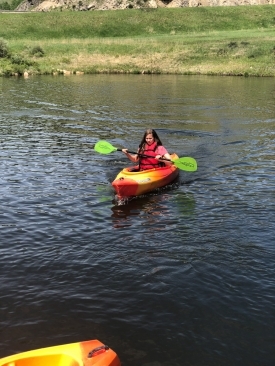 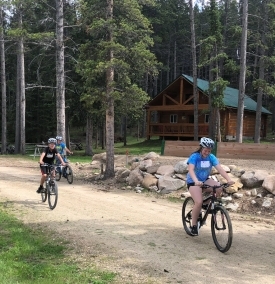 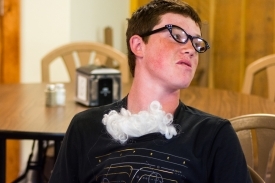 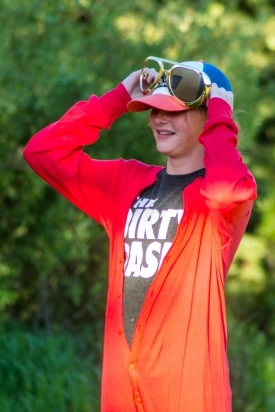 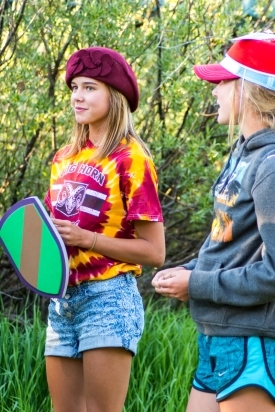 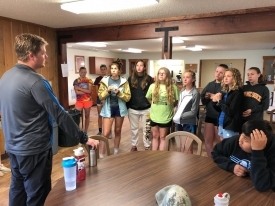 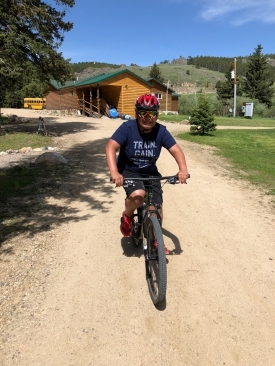 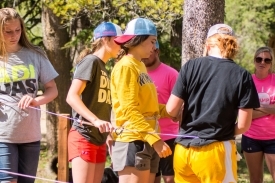 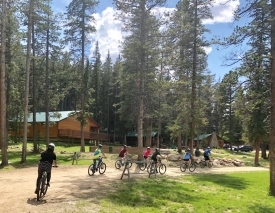 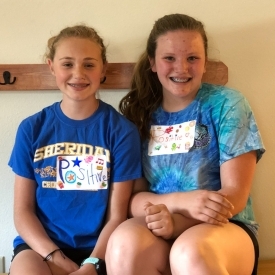 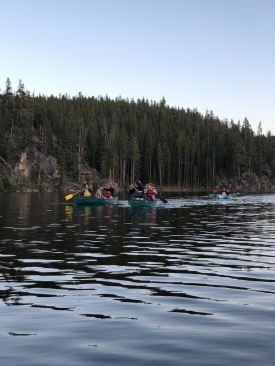 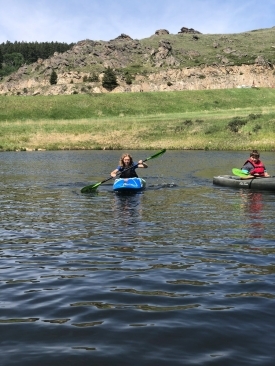 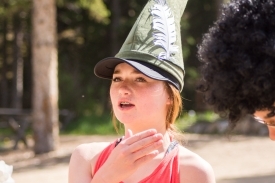 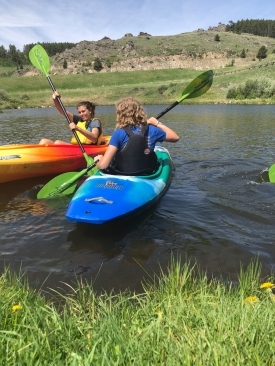 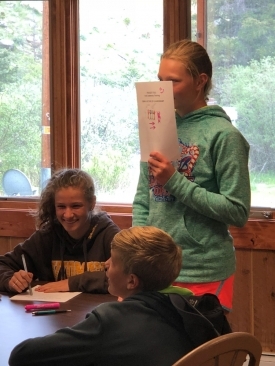 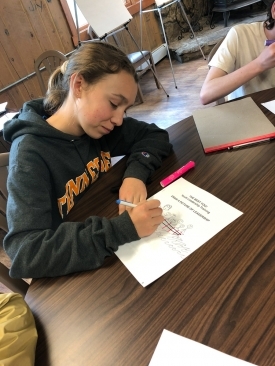 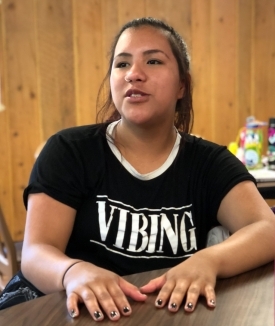 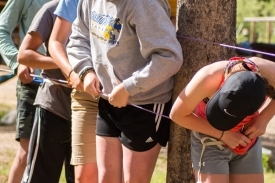 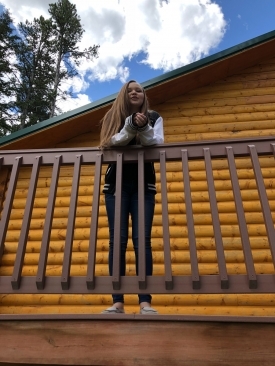 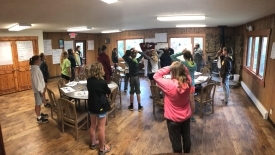 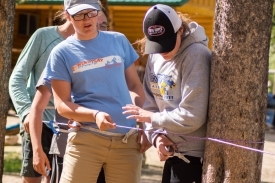 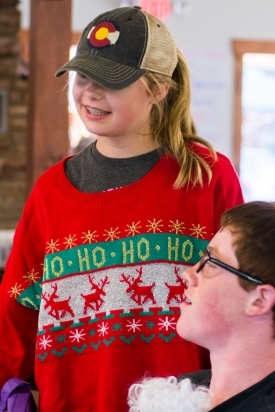 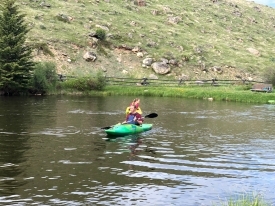 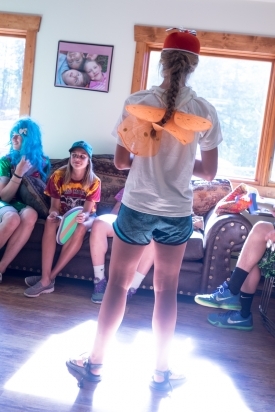 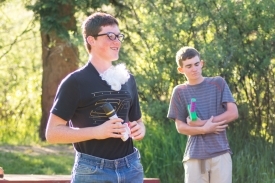 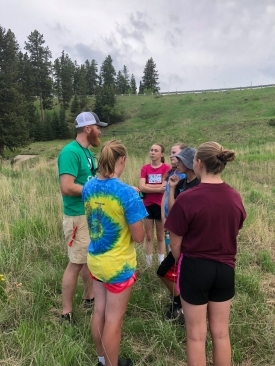 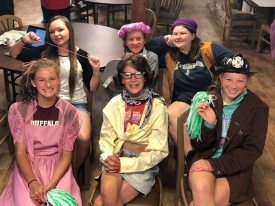 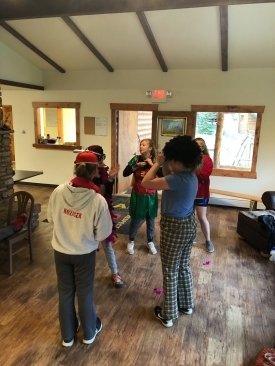 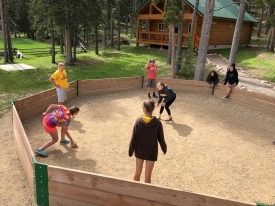 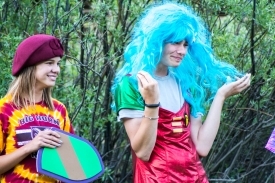 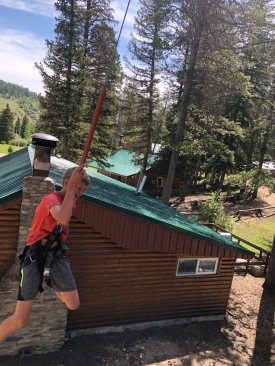 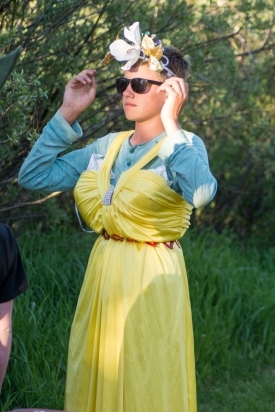 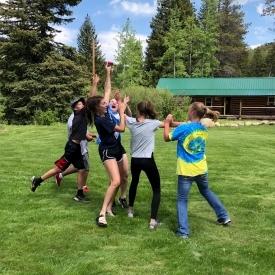 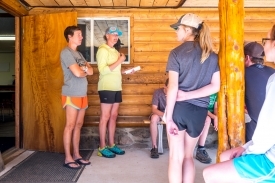 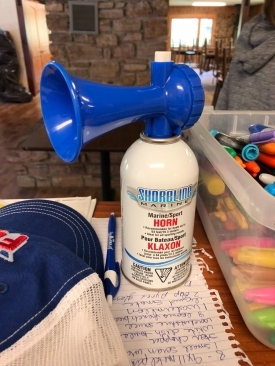 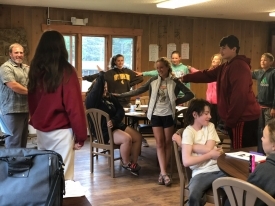 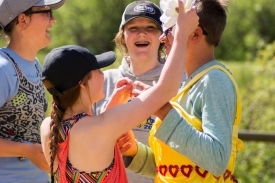 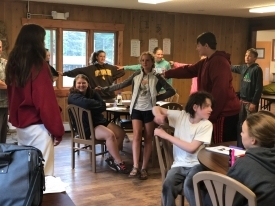 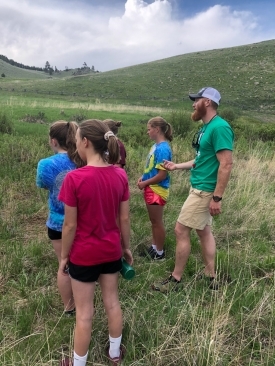 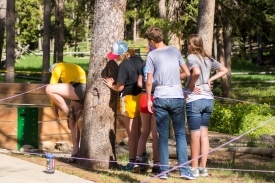 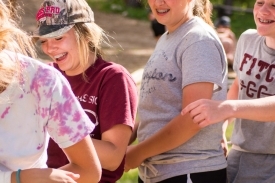 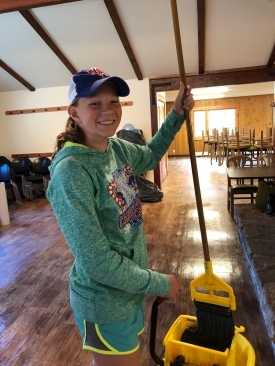 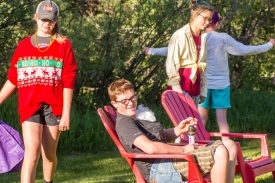 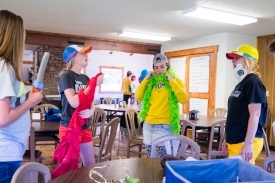 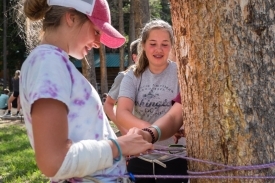 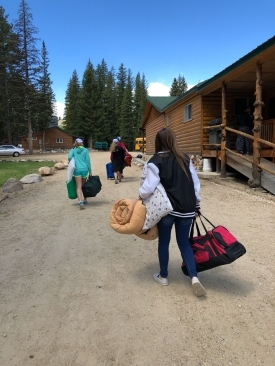 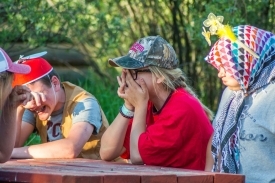 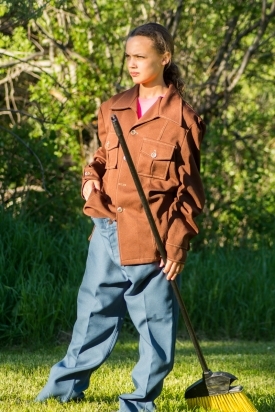 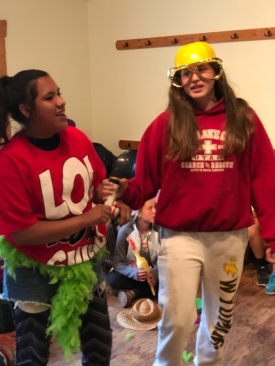 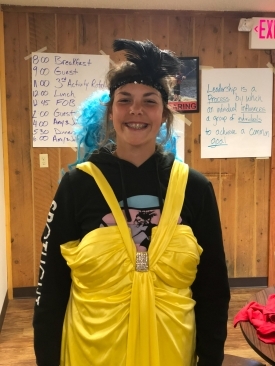 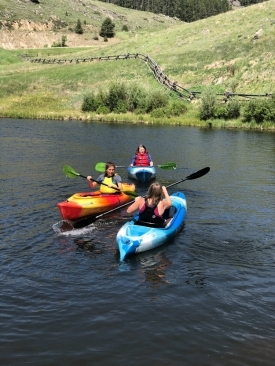 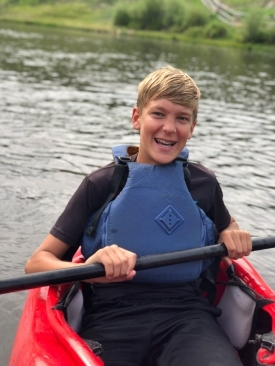 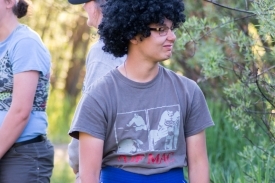 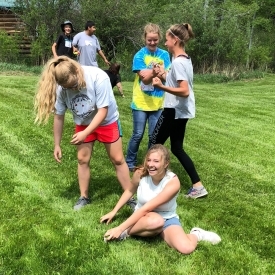 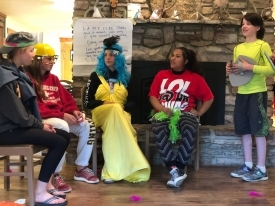 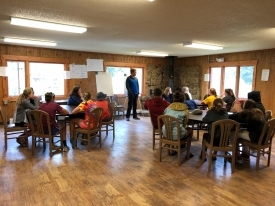 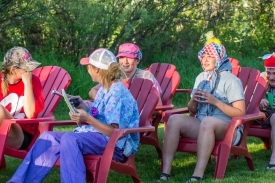 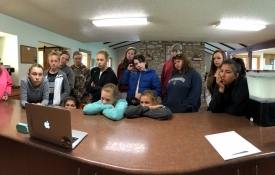 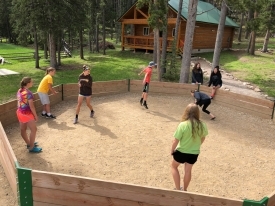 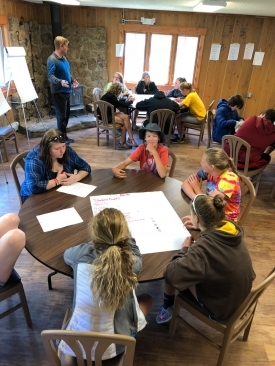 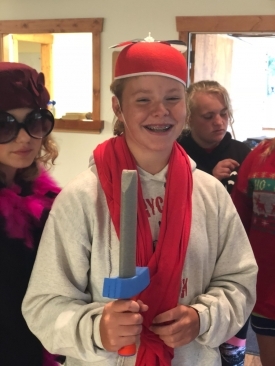 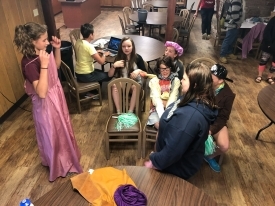 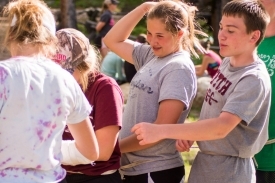 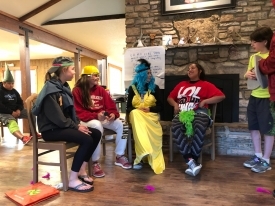 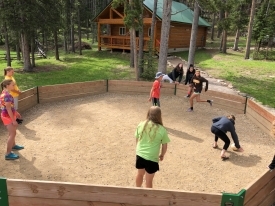 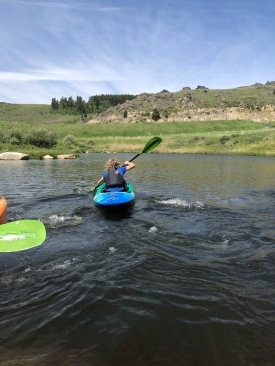 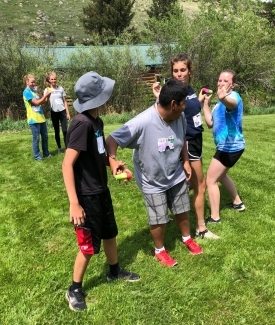 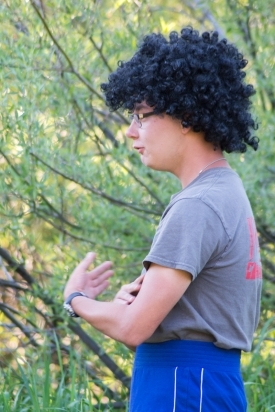 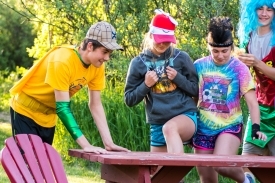 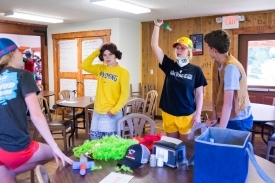 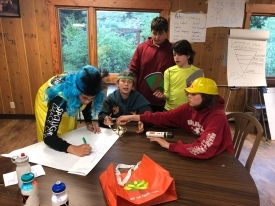 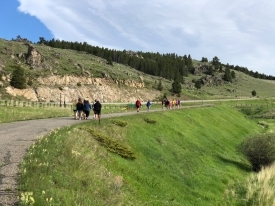 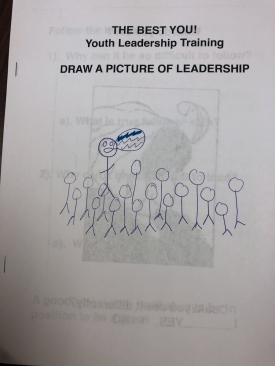 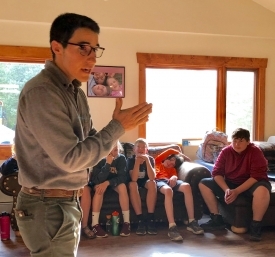 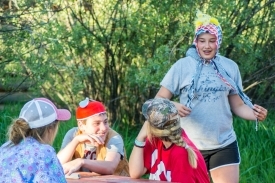 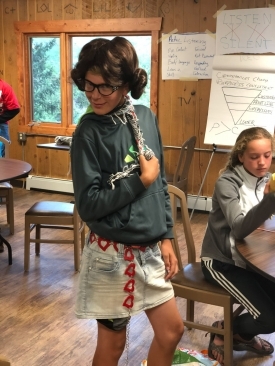 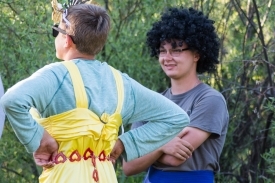 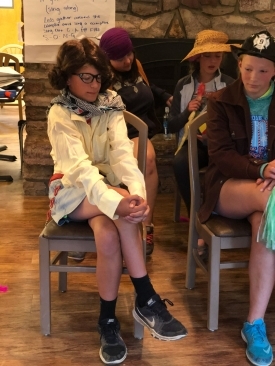 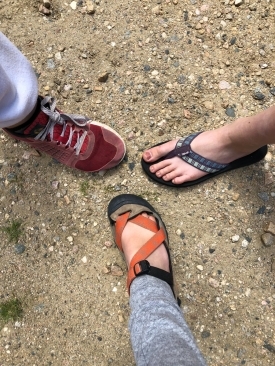 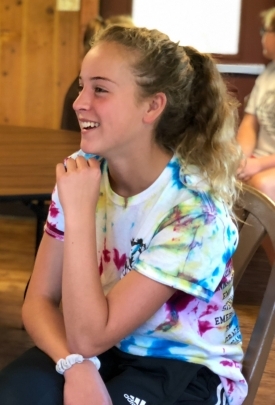 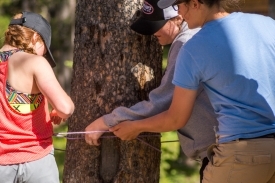 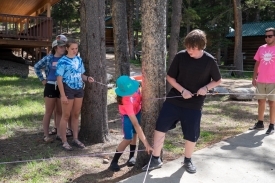 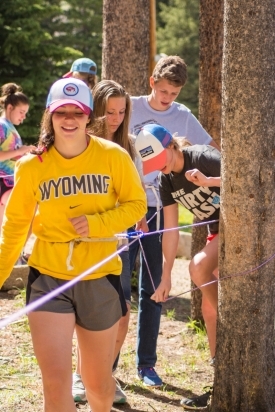 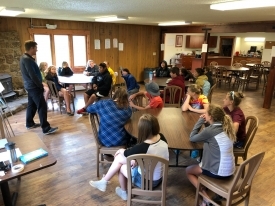 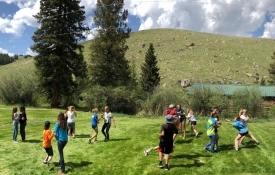 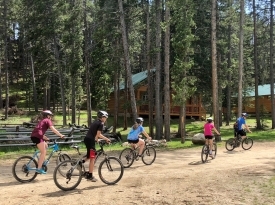 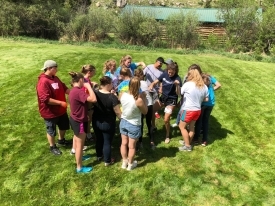 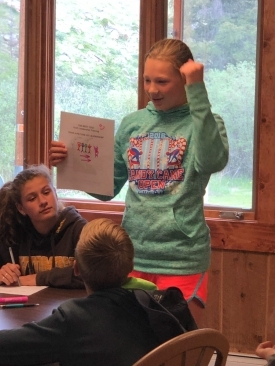 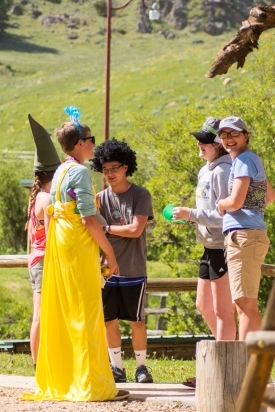 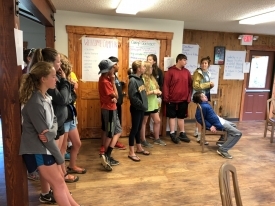 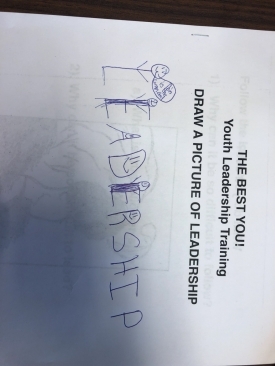 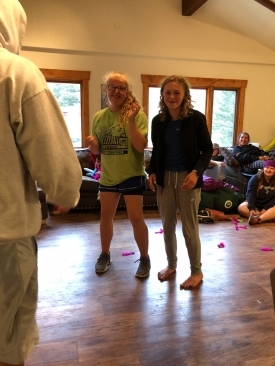 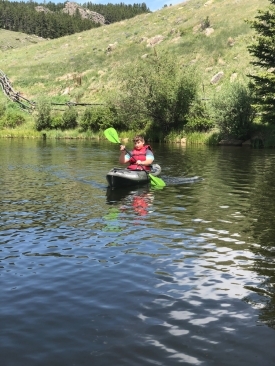 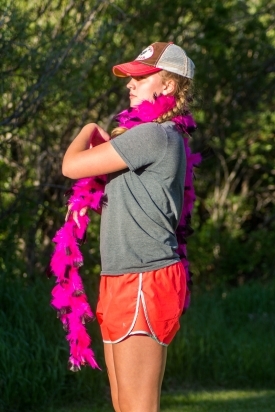 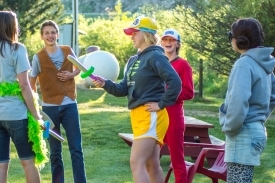 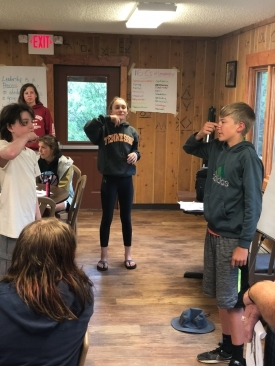 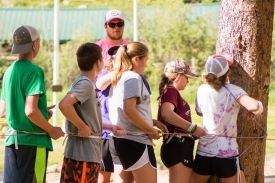 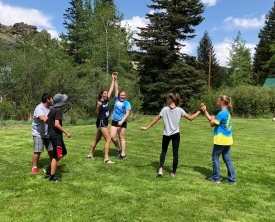 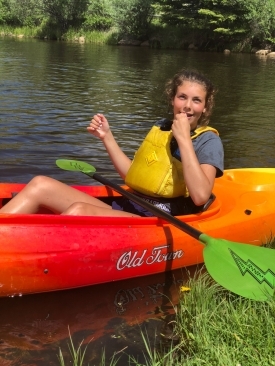 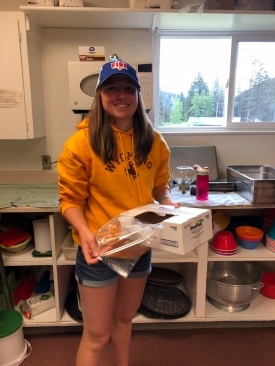 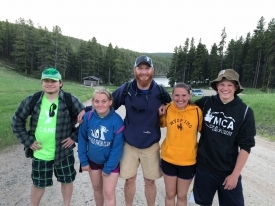 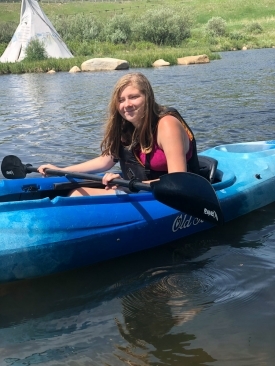 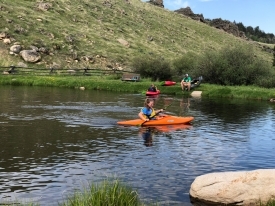 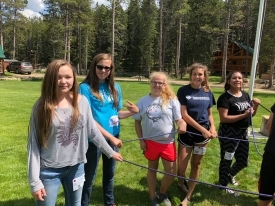 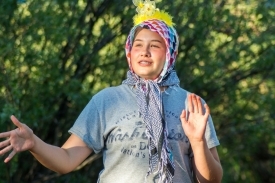 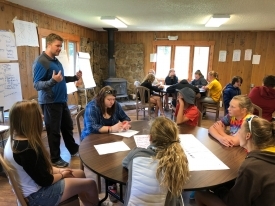 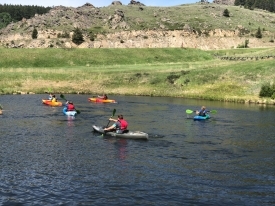 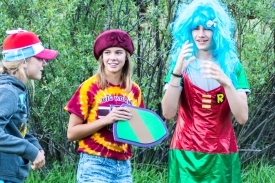 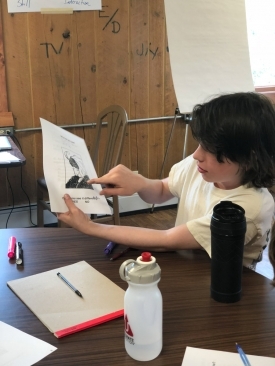 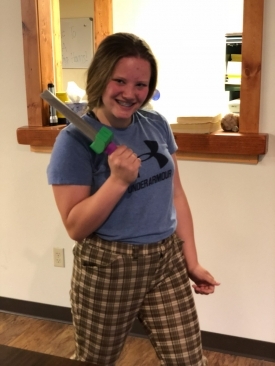 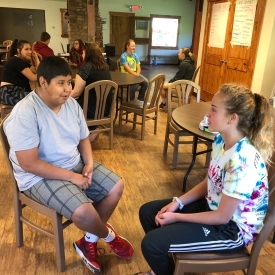 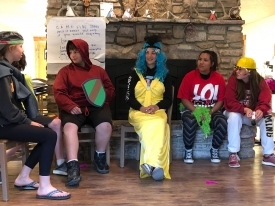 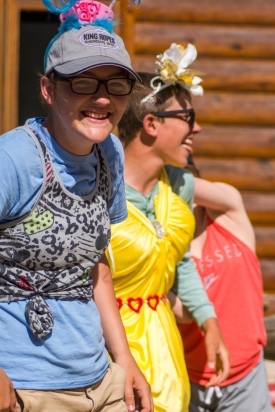 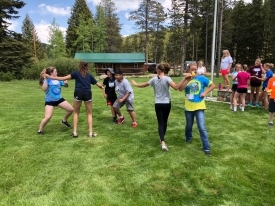 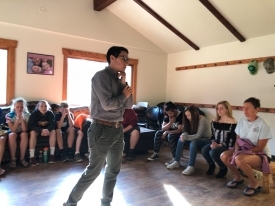 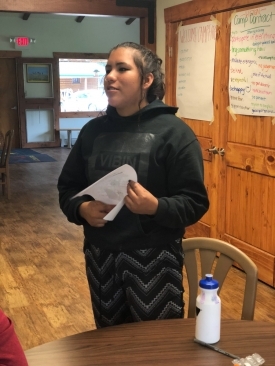 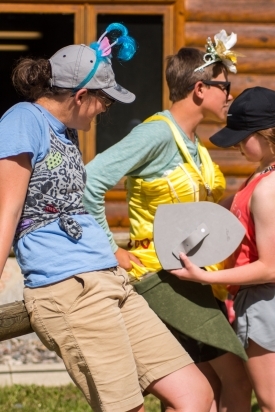 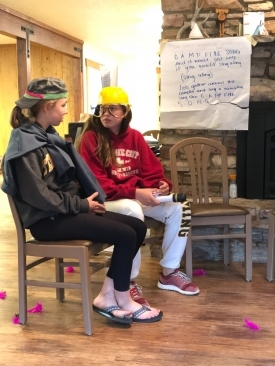 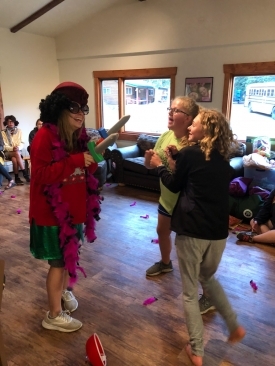 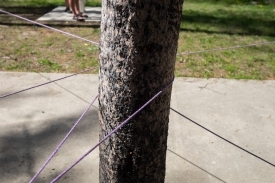 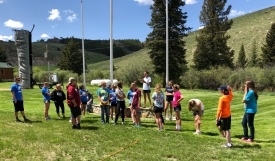 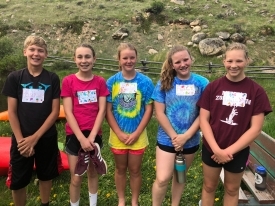 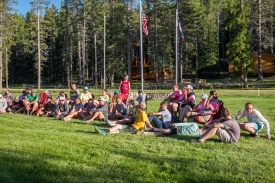 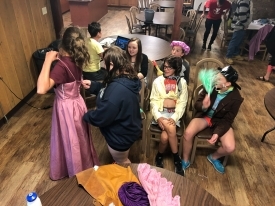 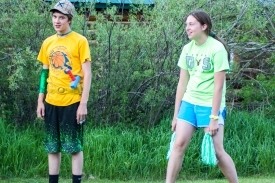 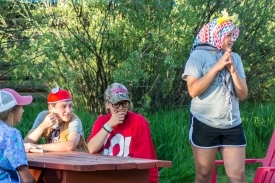 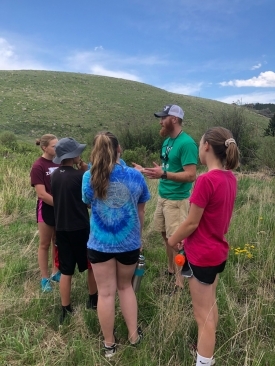 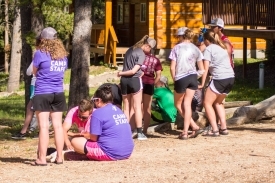 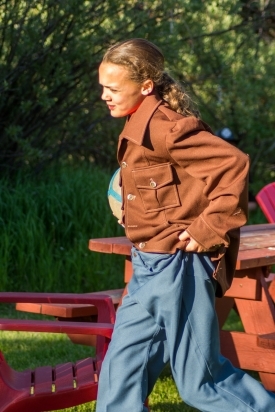 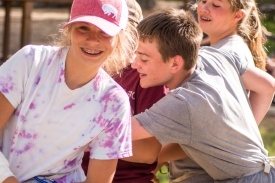 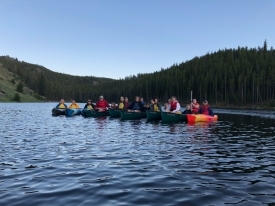 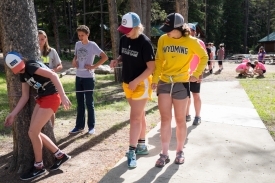 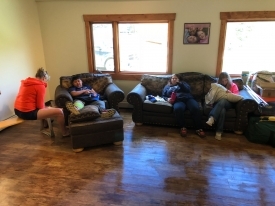 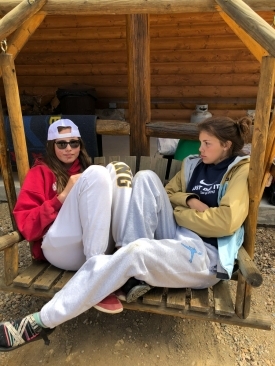 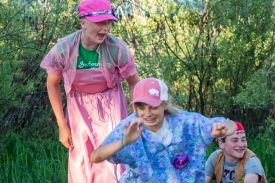 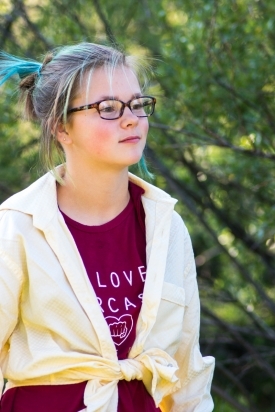 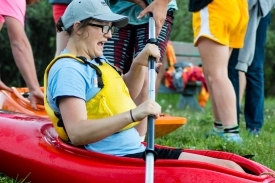 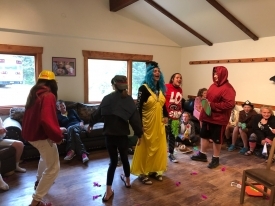 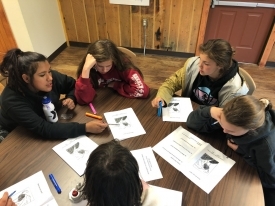 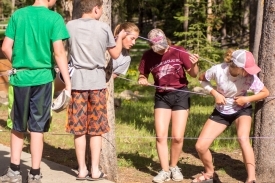 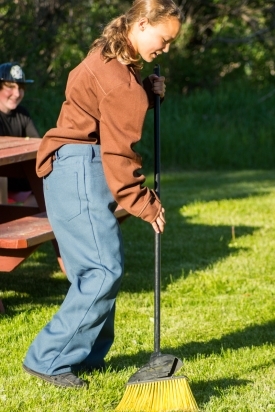 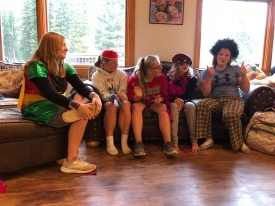 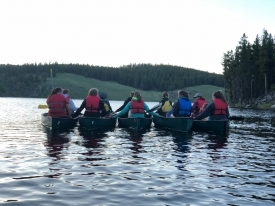 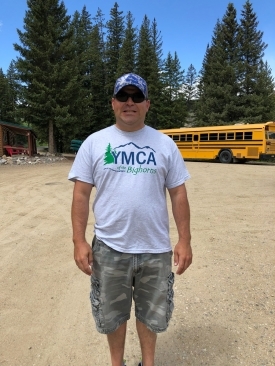 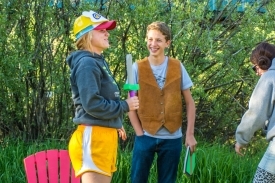 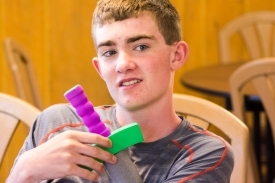 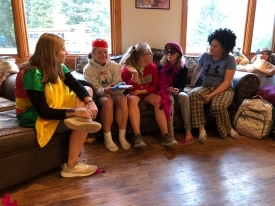 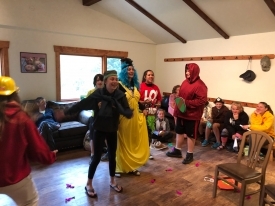 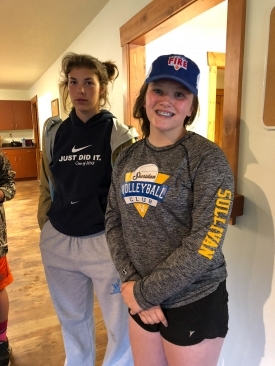 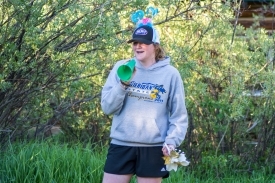 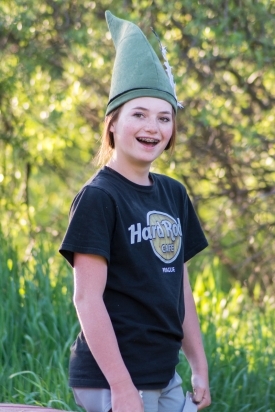 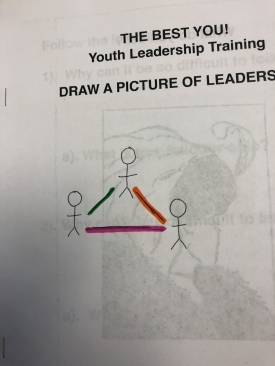 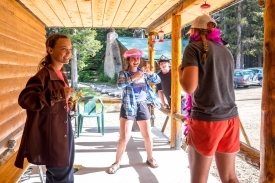 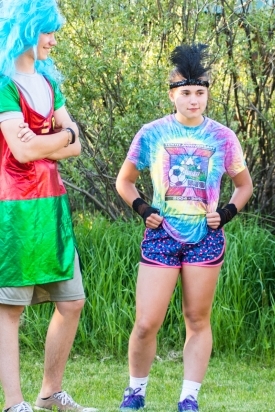 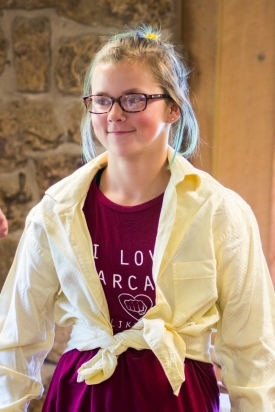 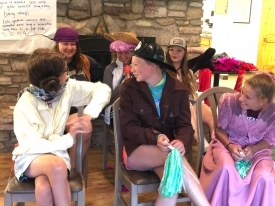 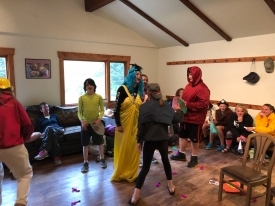 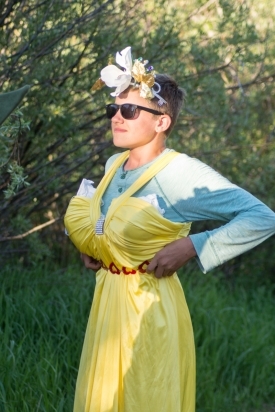 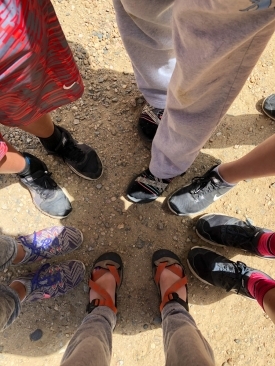 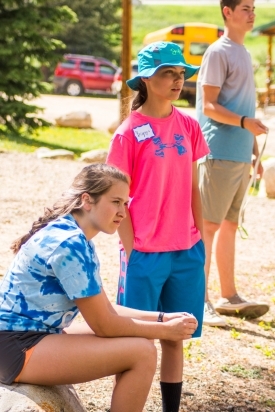 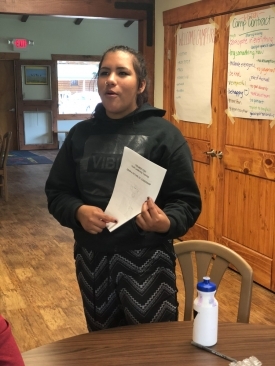 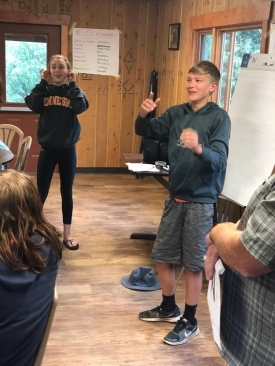 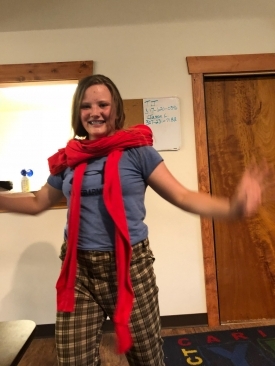 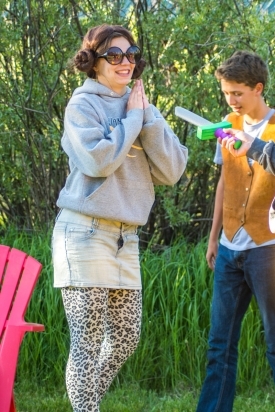 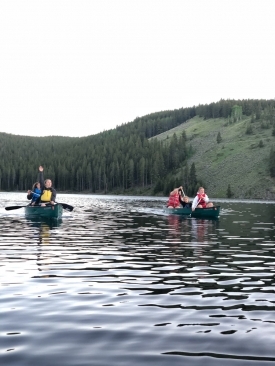 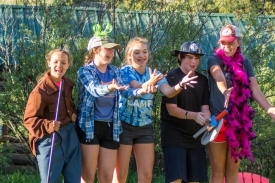 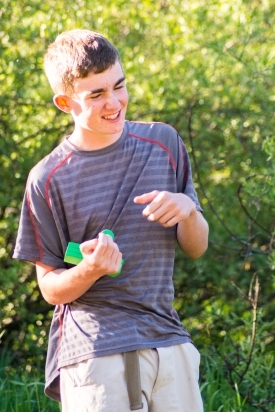 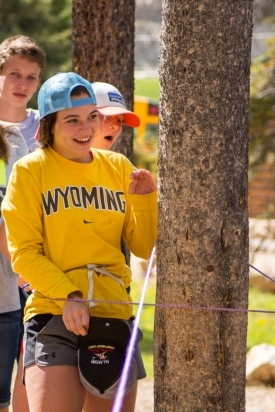 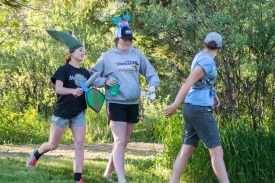 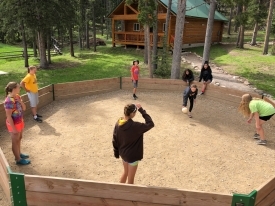 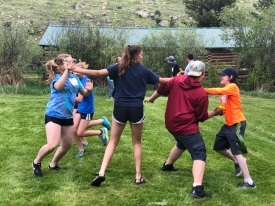 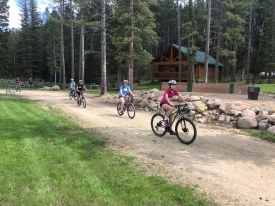 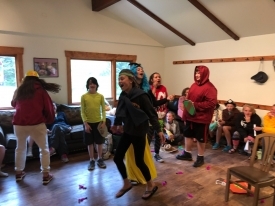 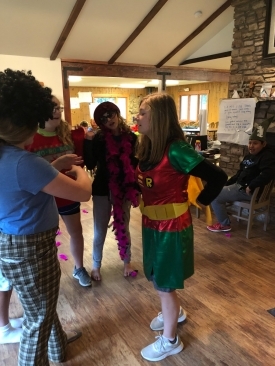 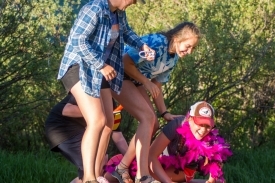 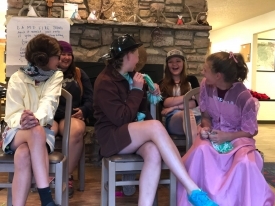 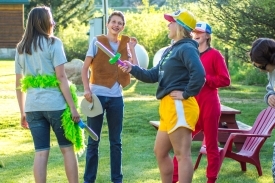 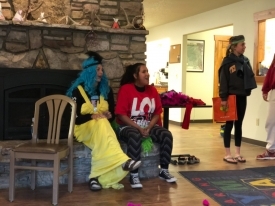 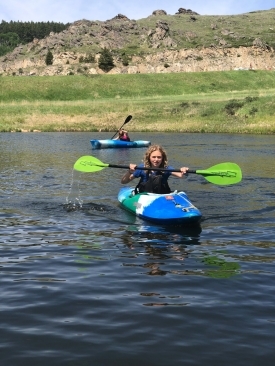 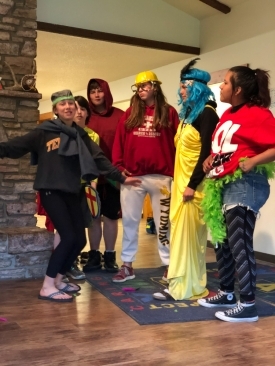 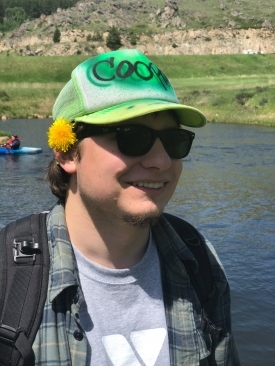 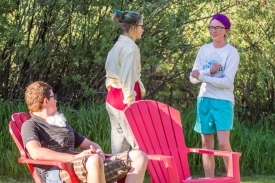 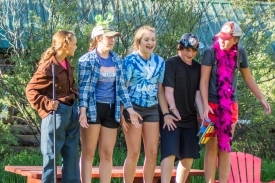 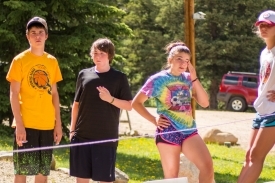 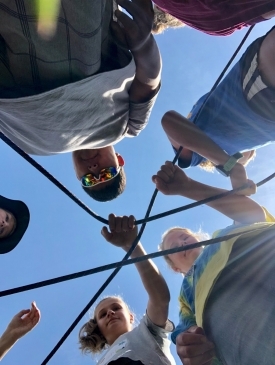 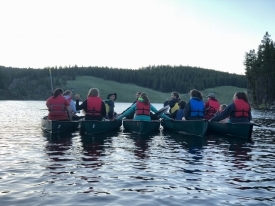 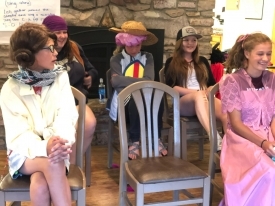 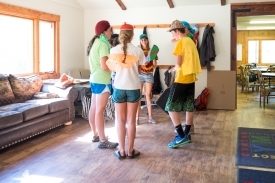 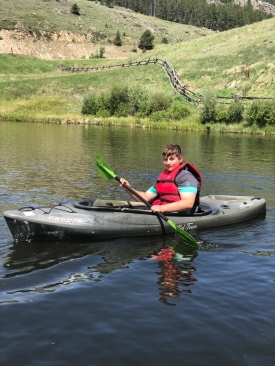 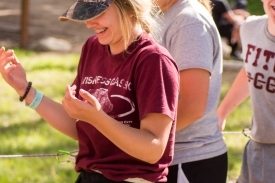 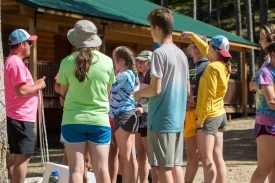 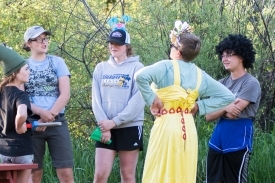 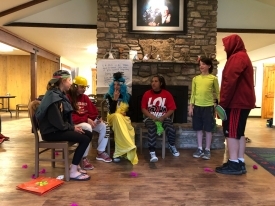 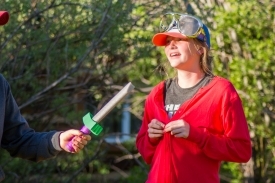 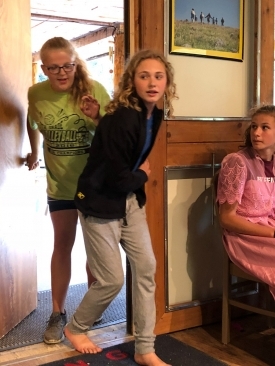 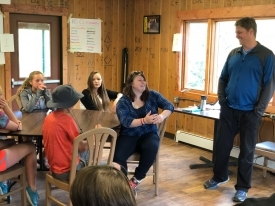 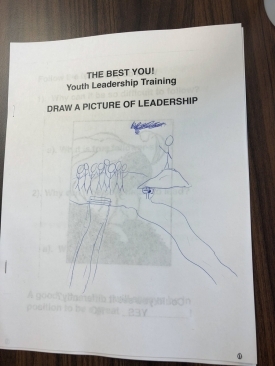 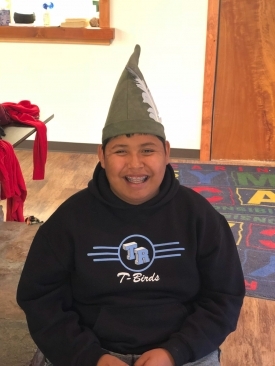 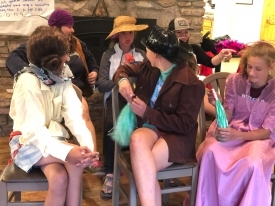 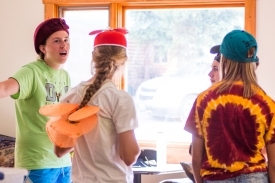 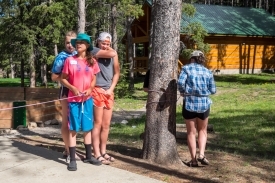 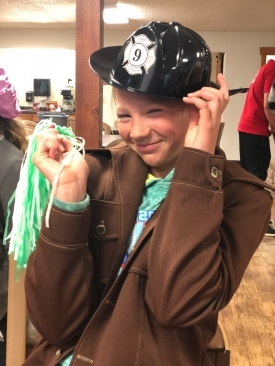 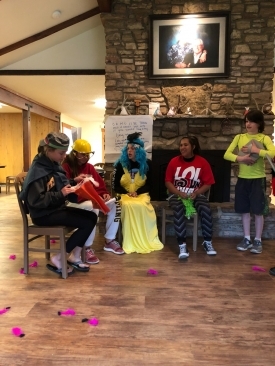 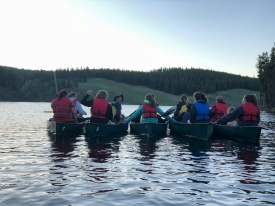 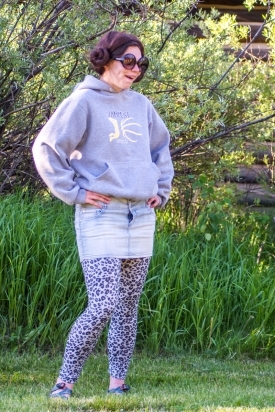 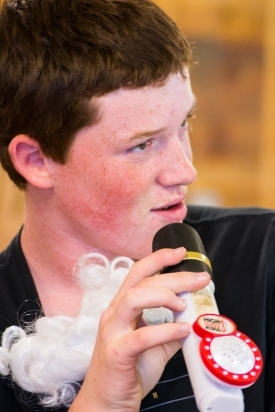 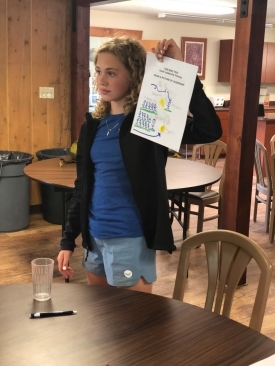 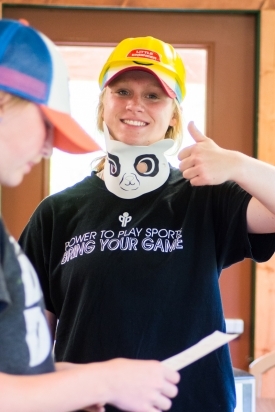 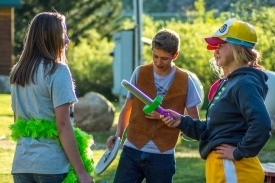 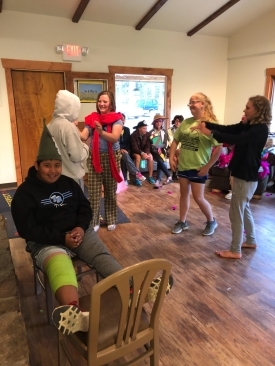 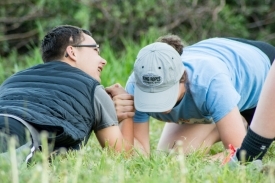 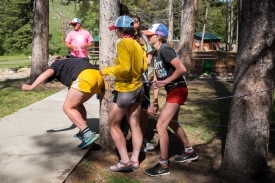 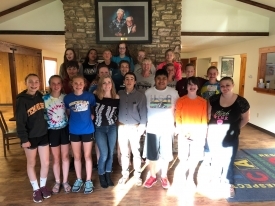 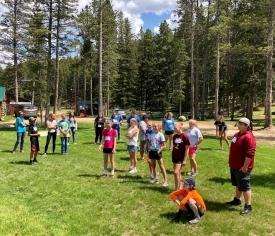 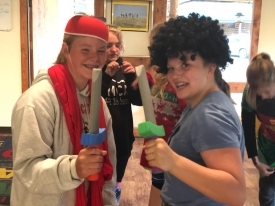 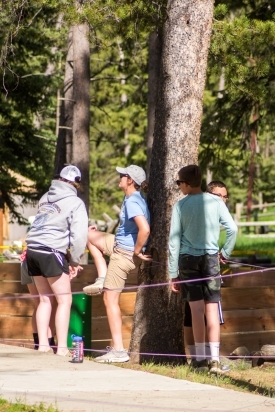 We take 8th graders to the Big Horn Mountains in partnership with the Sheridan County YMCA every June to learn about themselves, identify their leadership skills and engage in fun, challenging activities to use them most effectively. 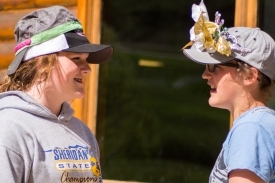 Camp is open to all Sheridan and Johnson County 8th graders and is free to all attendees. 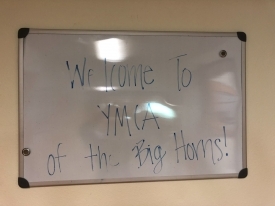 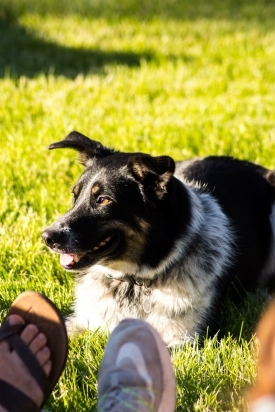 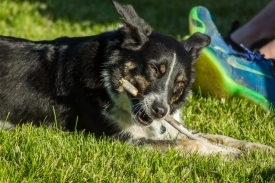 It takes place over 4 days and 3 nights at YMCA of the Bighorns. 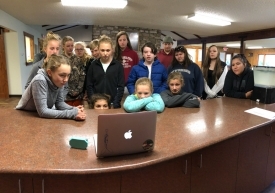 Click on the video the campers made!! 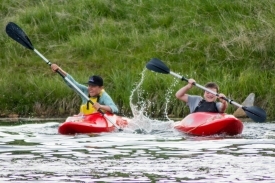 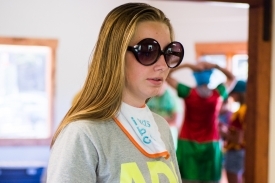 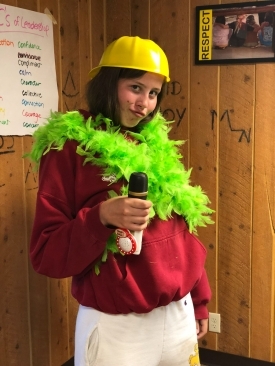 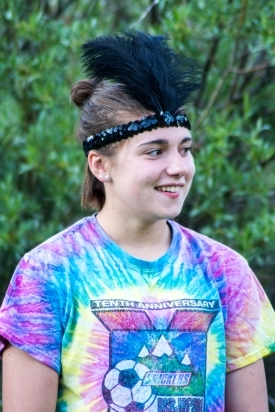 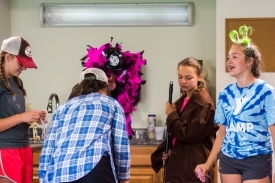 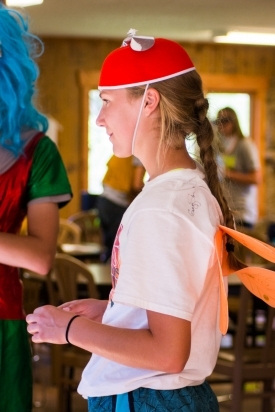 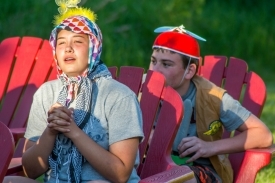 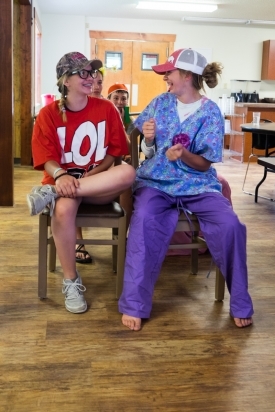 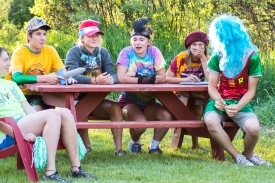 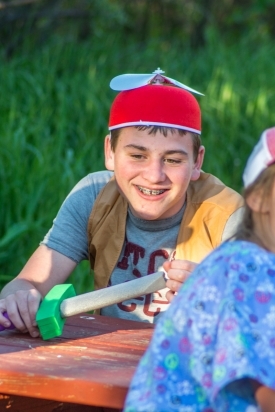 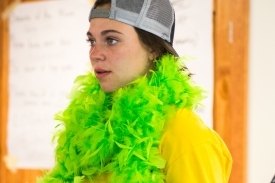 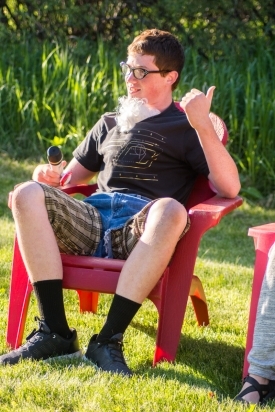 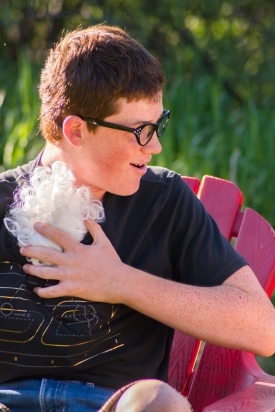 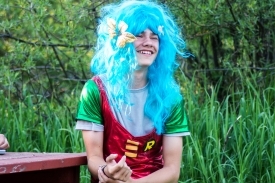 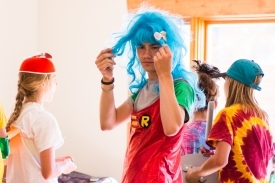 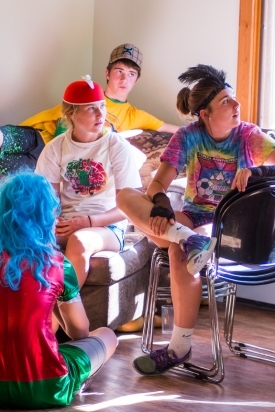 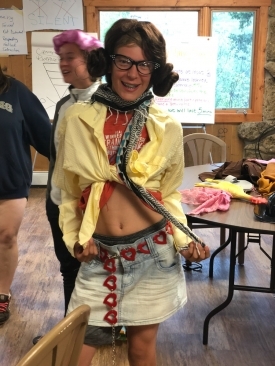 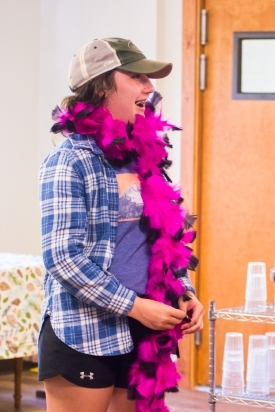 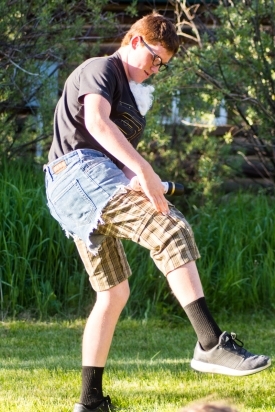 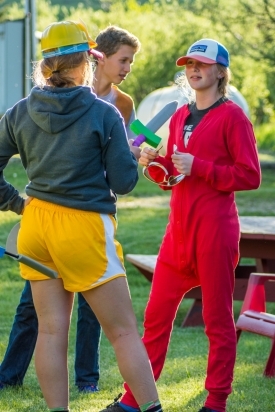 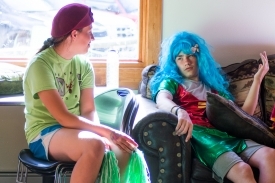 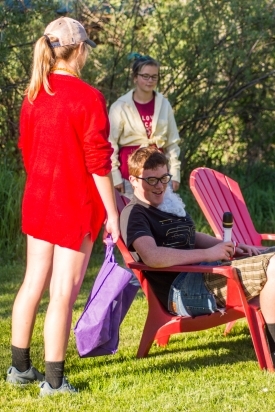 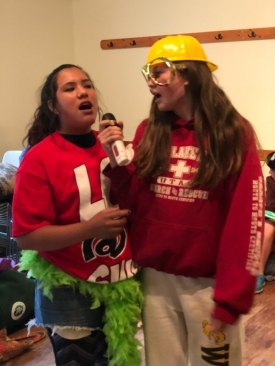 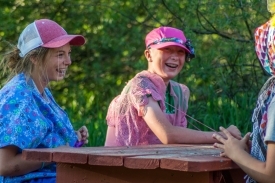 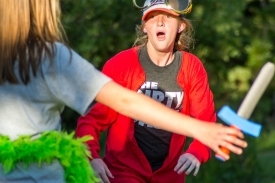 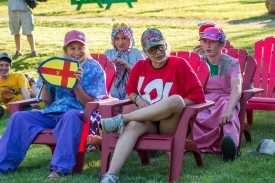 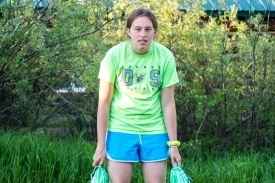 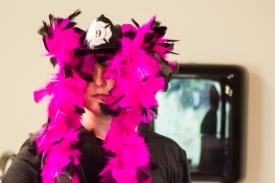 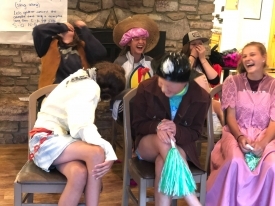 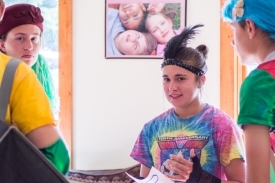 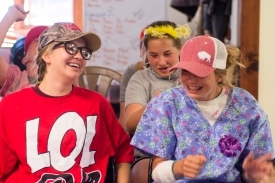 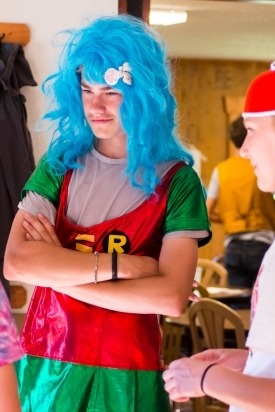 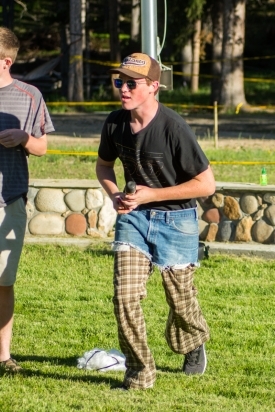 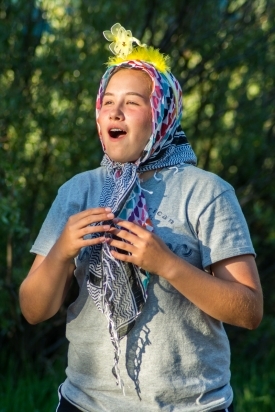 Check out some of the fun we have at camp!